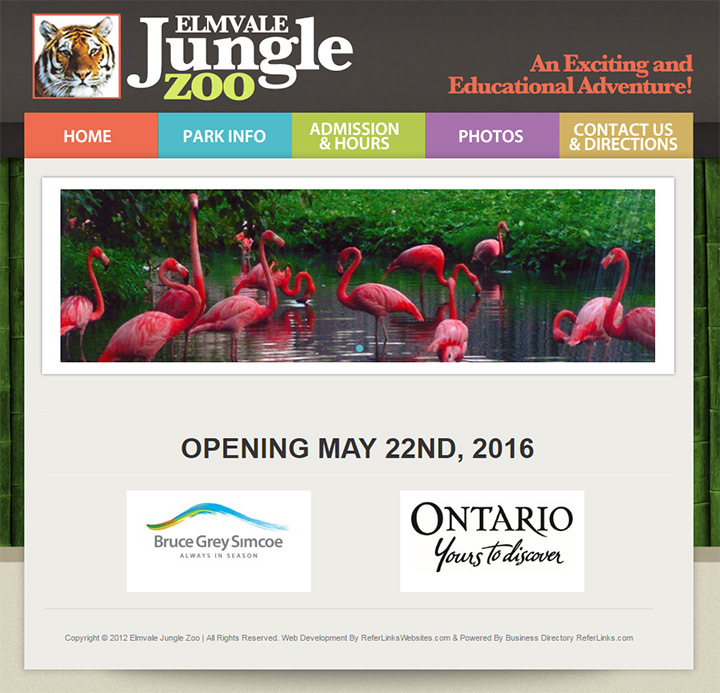 The fun of visiting a zoo comes from the alluring exotic animals. 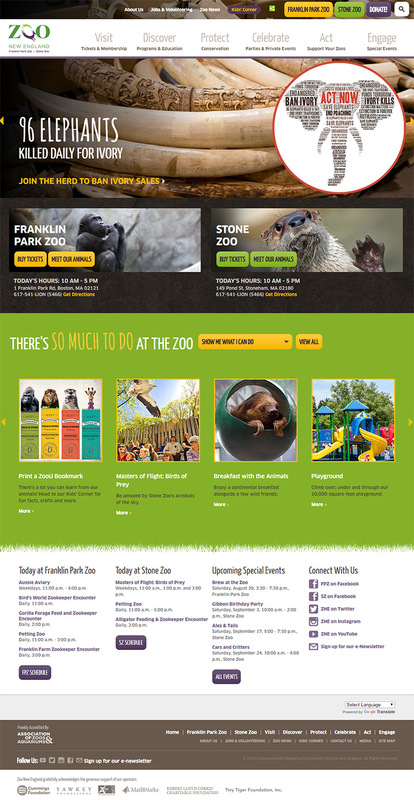 From endangered species to primates and insects, there’s something for everyone at the nearby zoo. 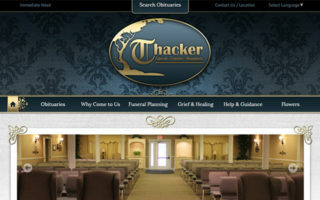 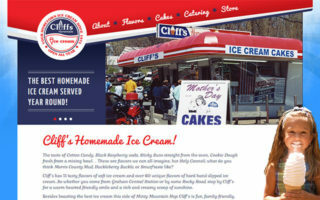 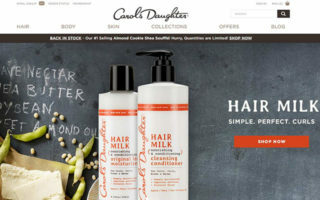 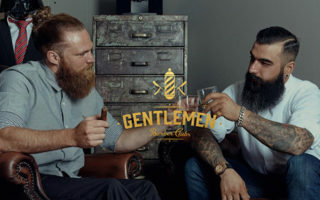 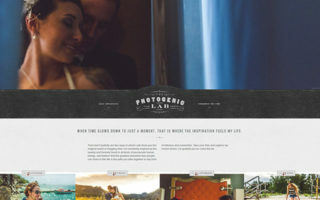 In a business like this it’s common to find really creative websites. 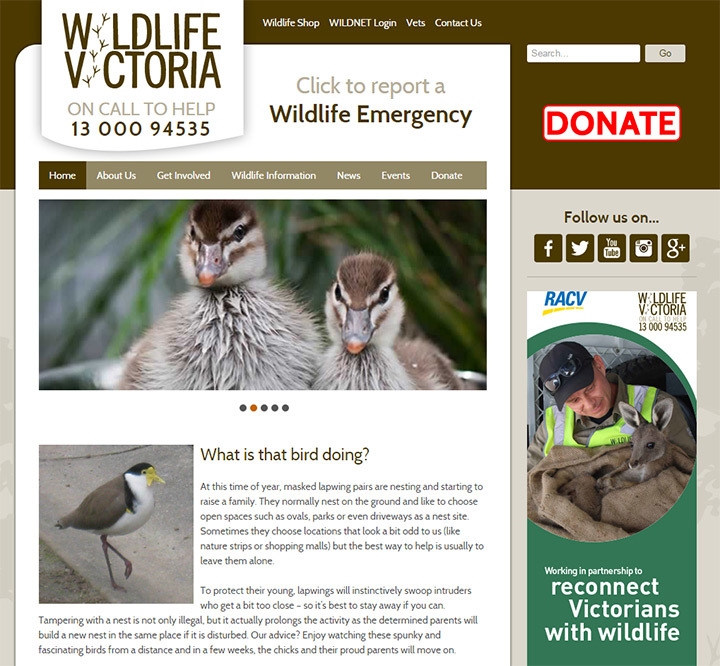 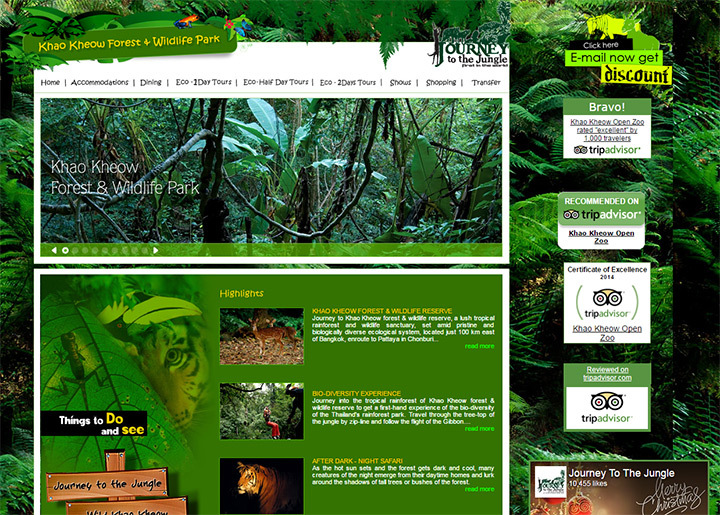 The designs are compelling and natural bringing about a sense of wildlife in the layout. 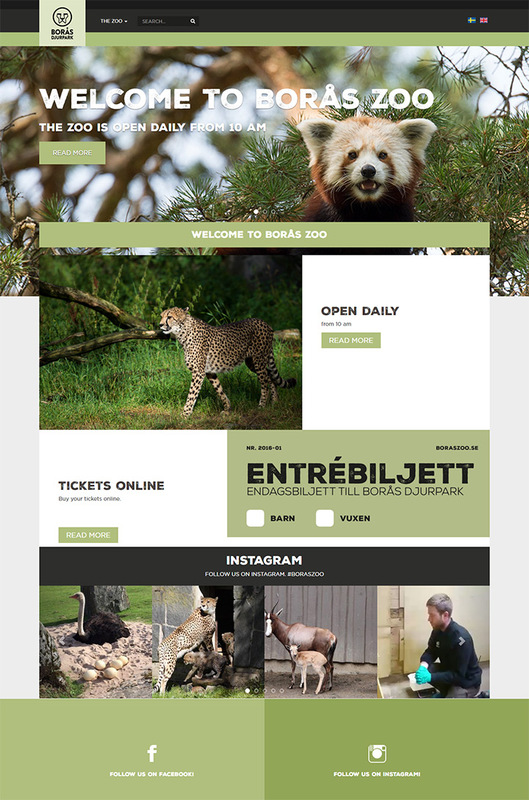 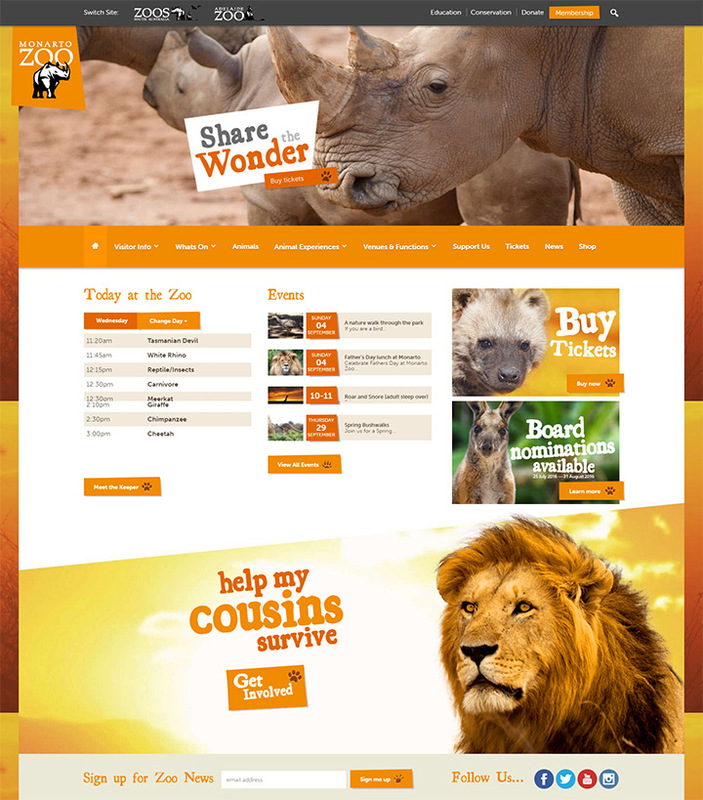 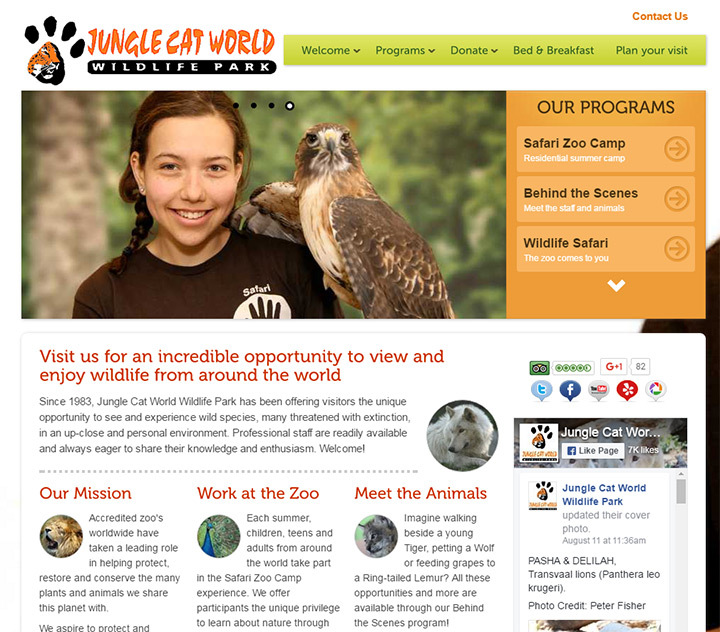 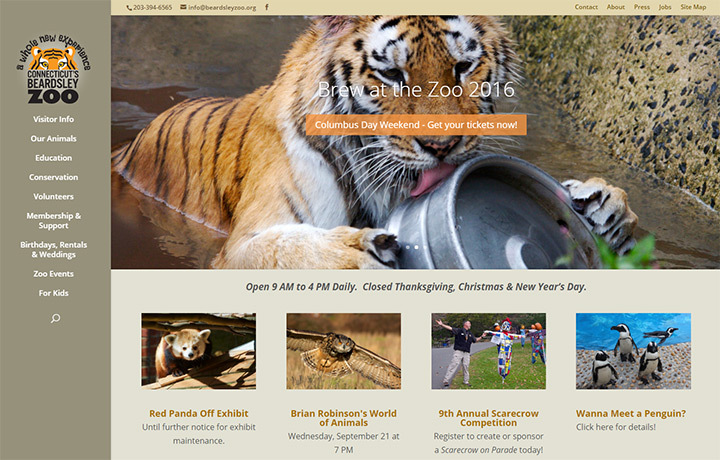 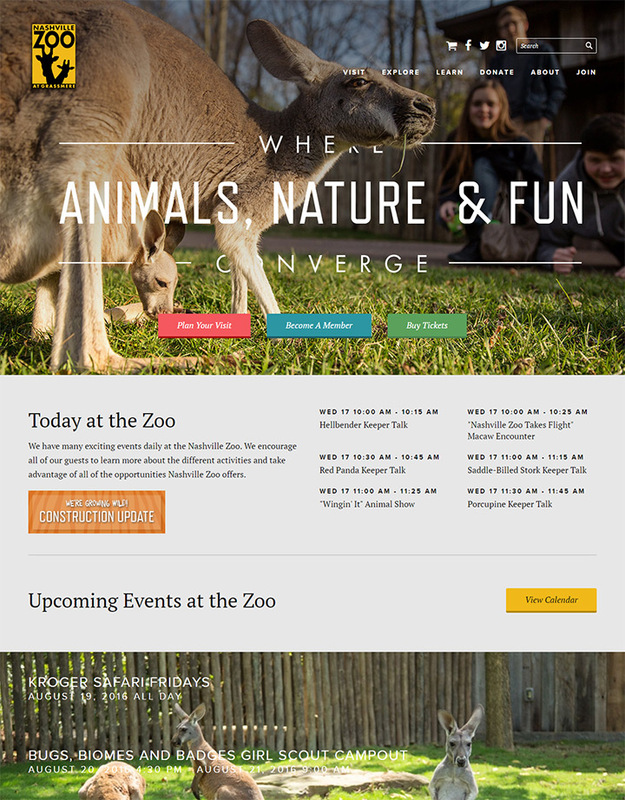 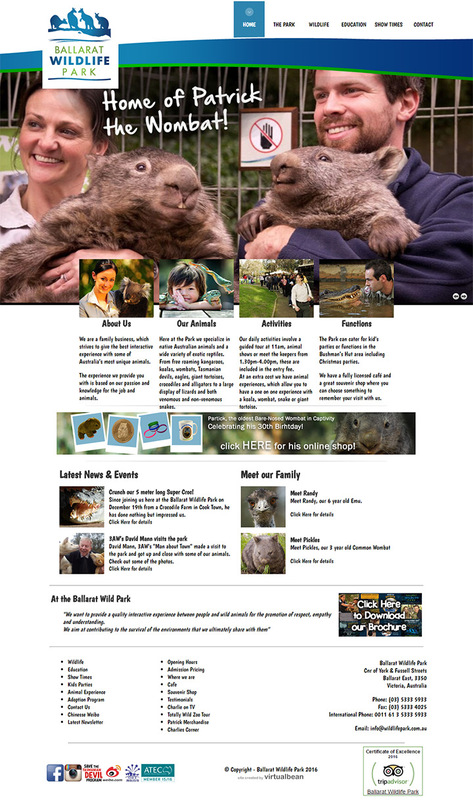 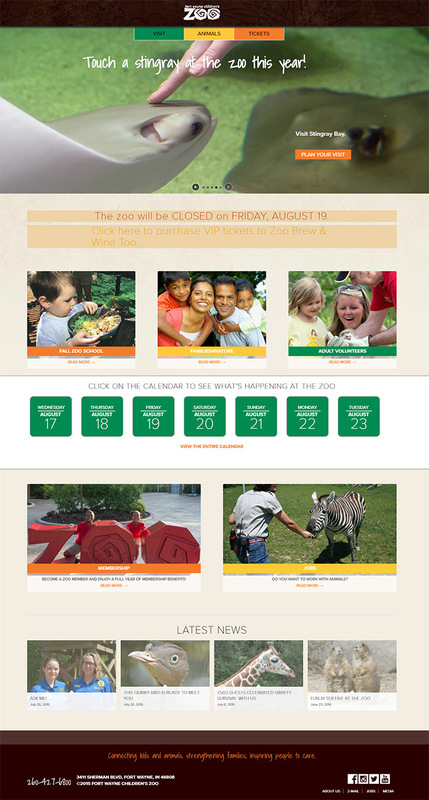 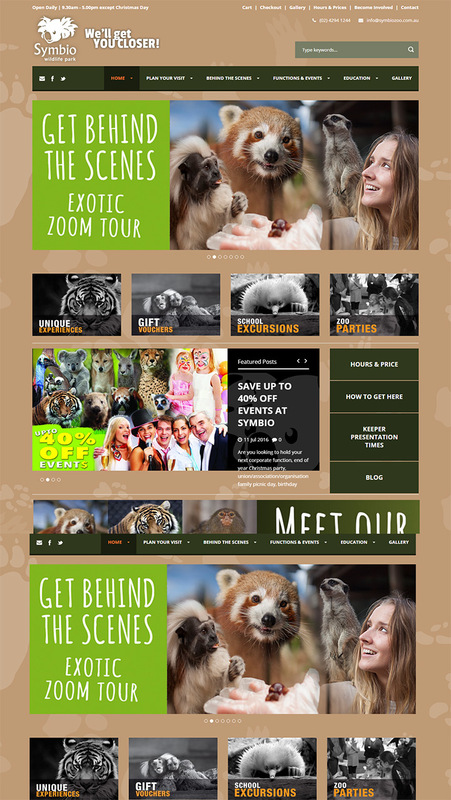 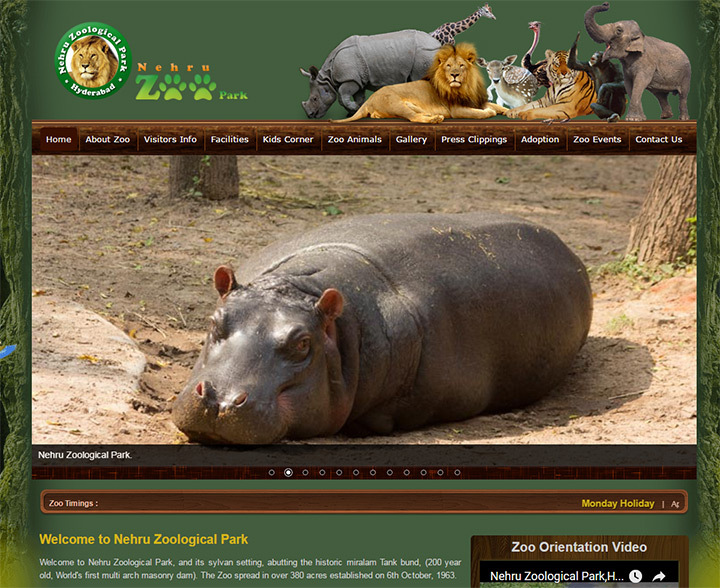 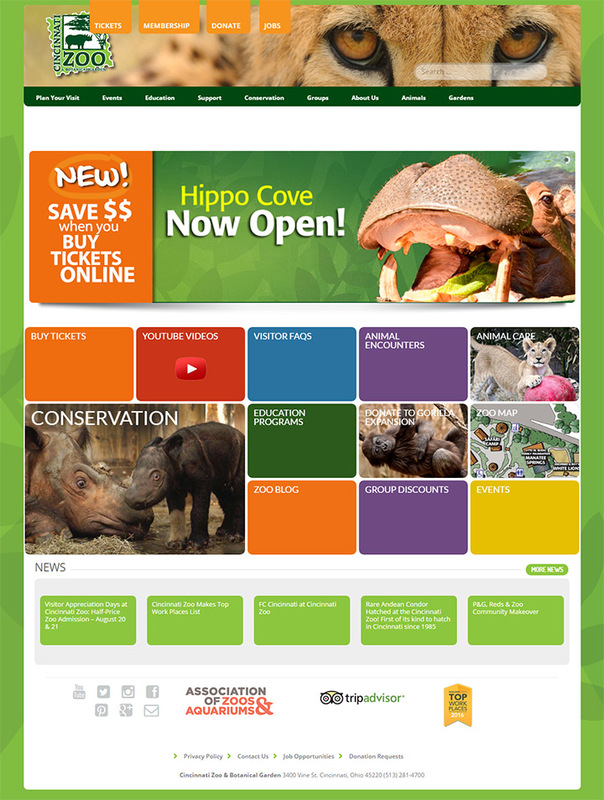 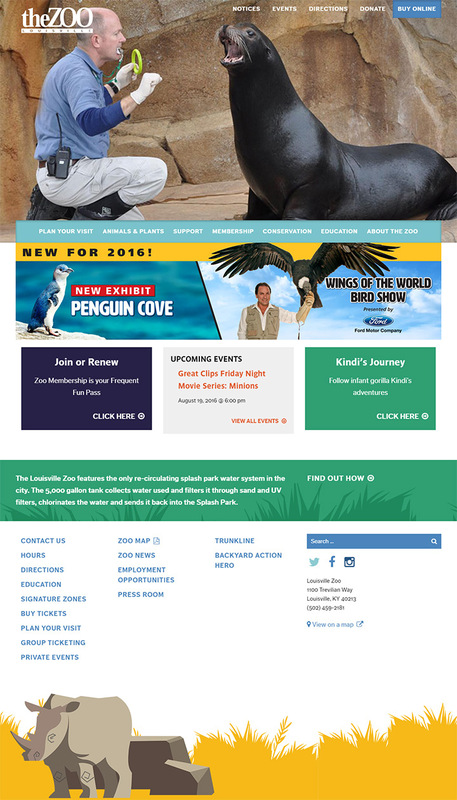 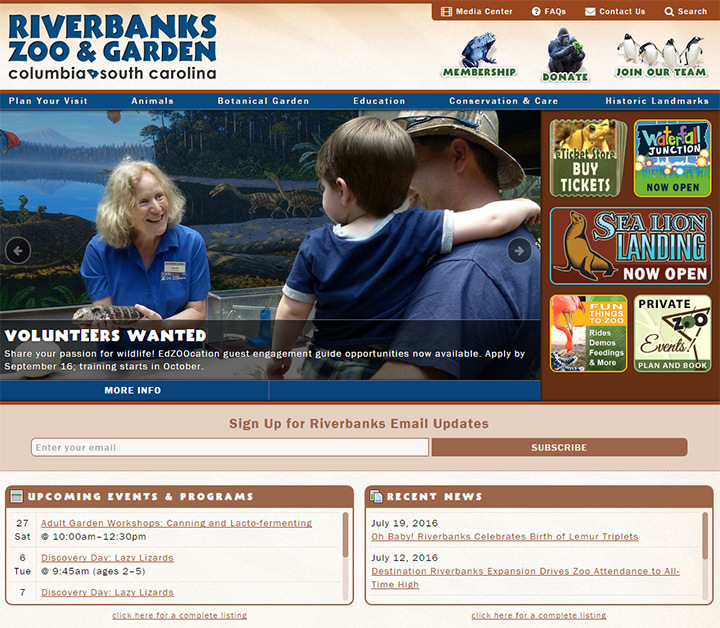 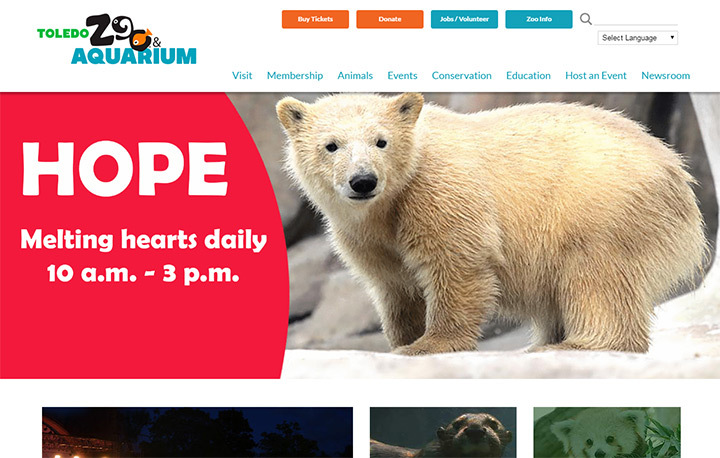 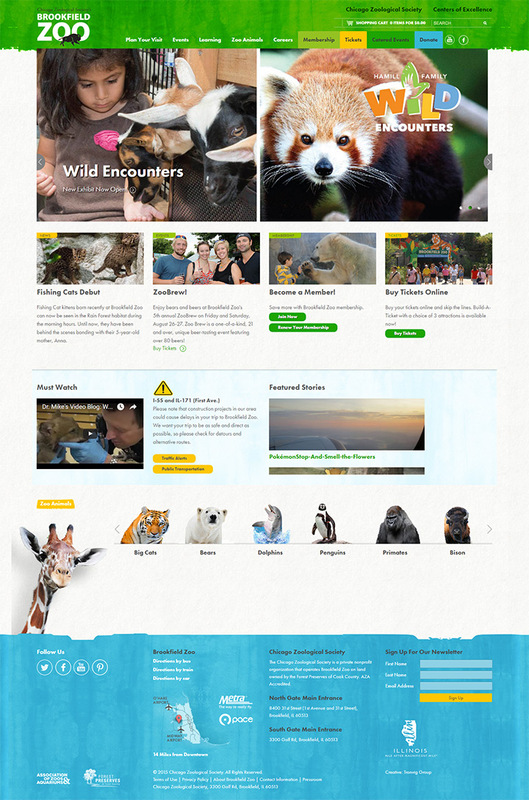 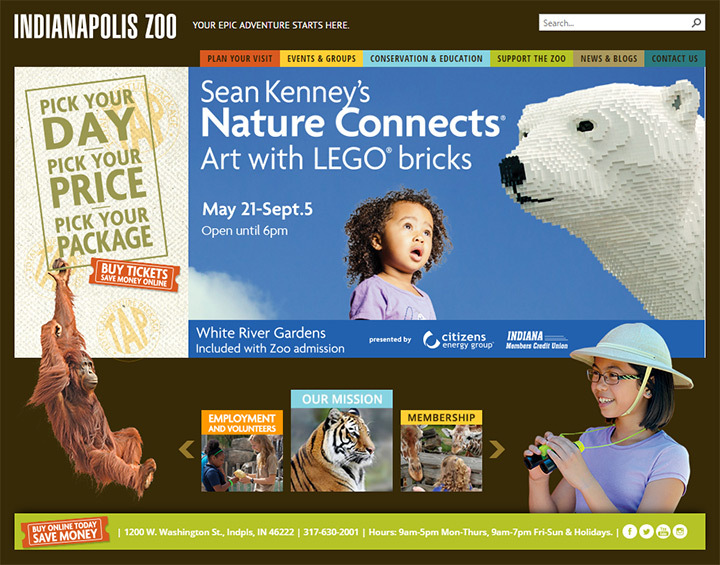 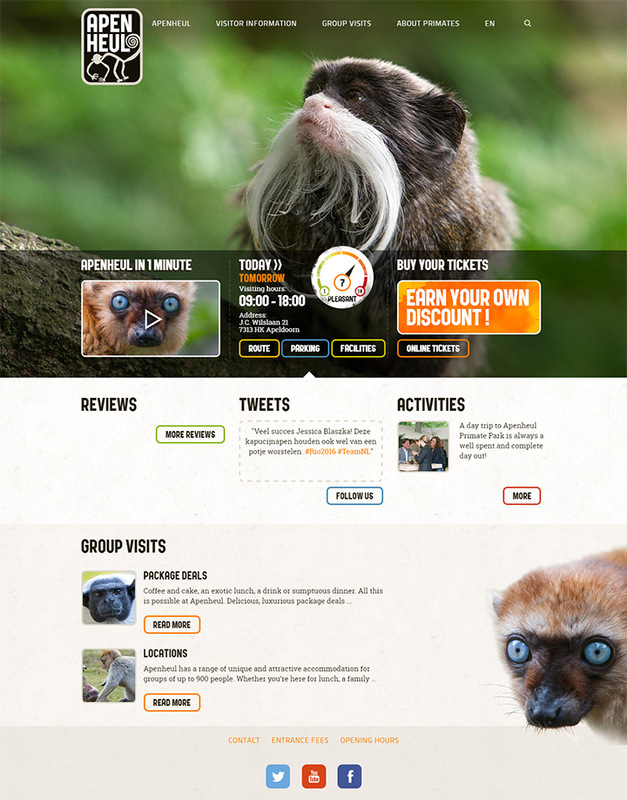 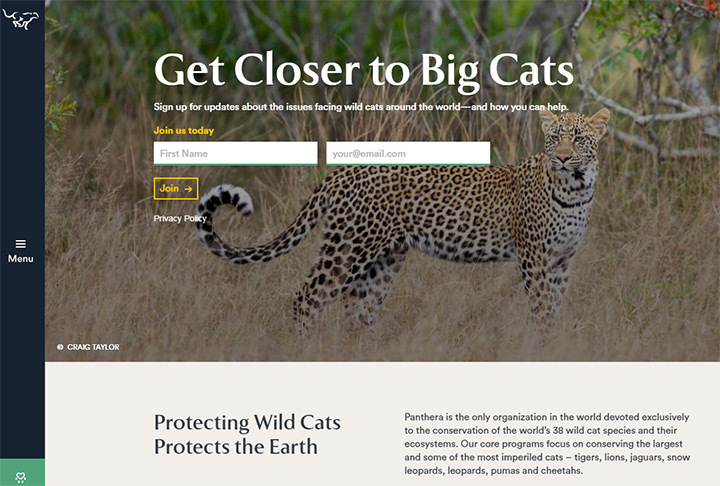 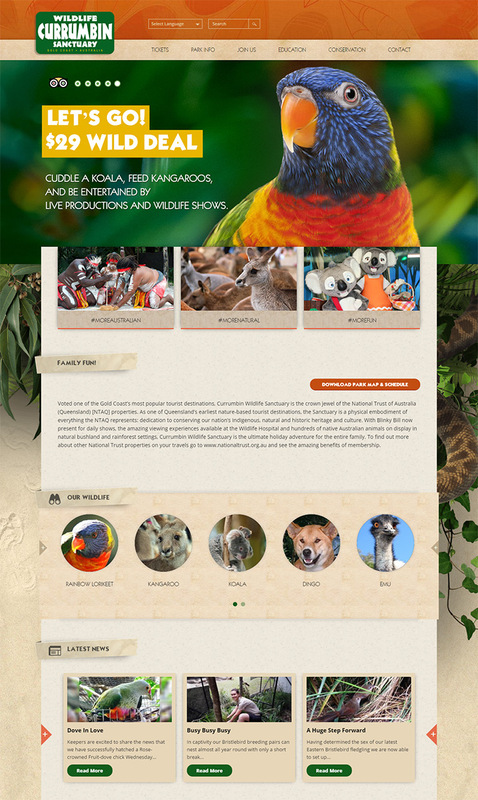 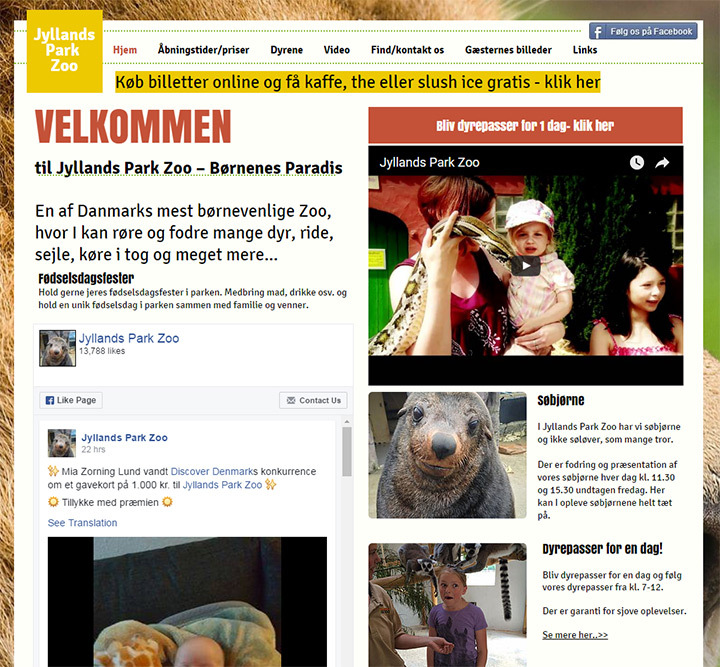 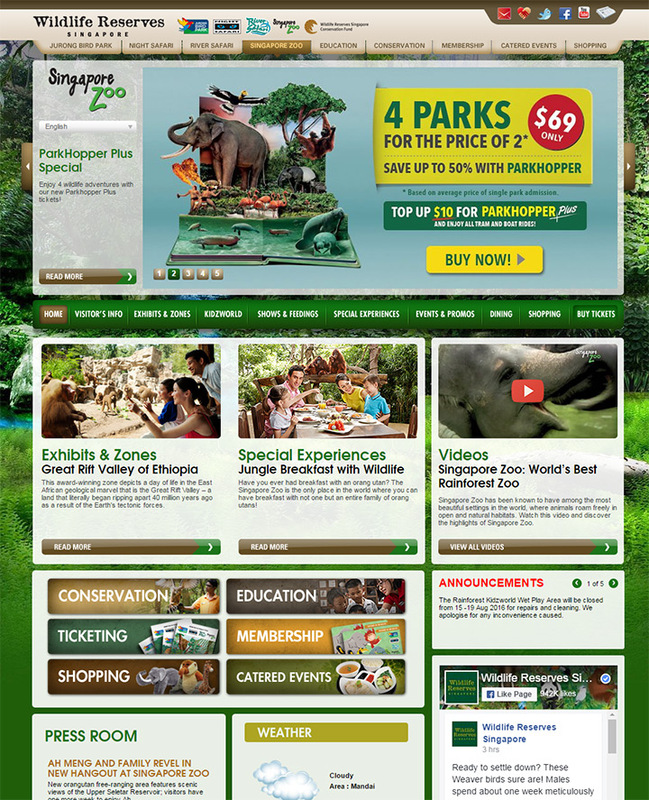 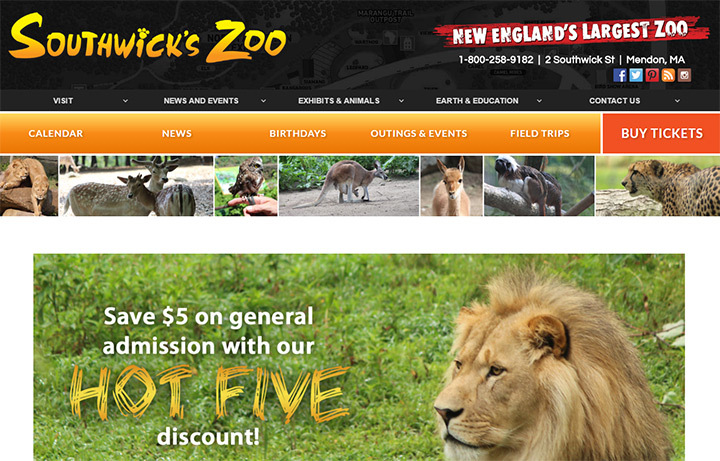 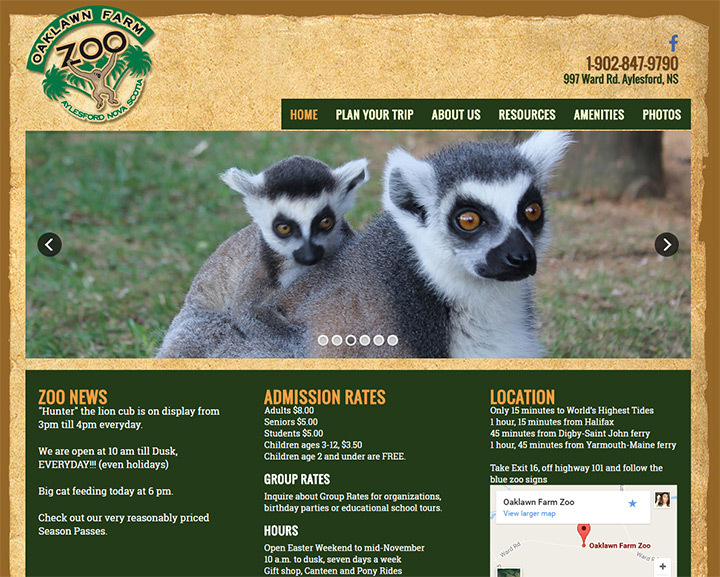 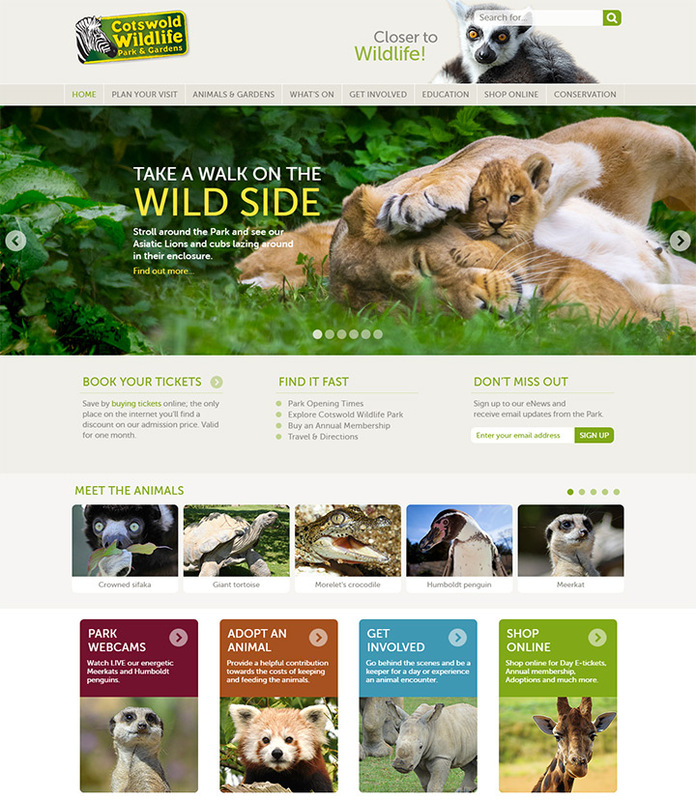 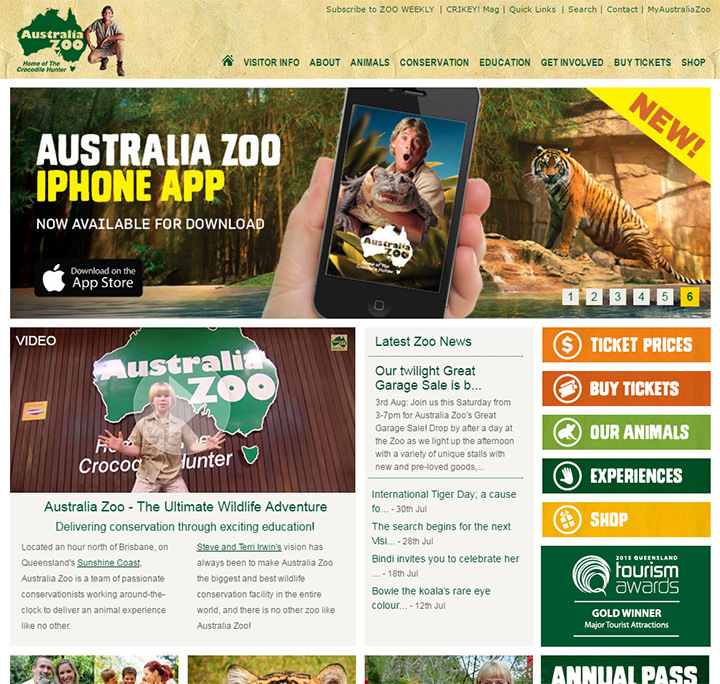 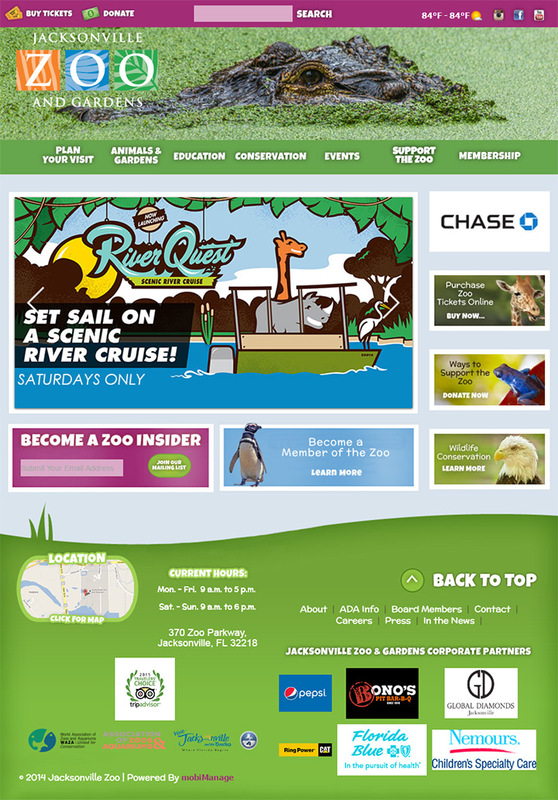 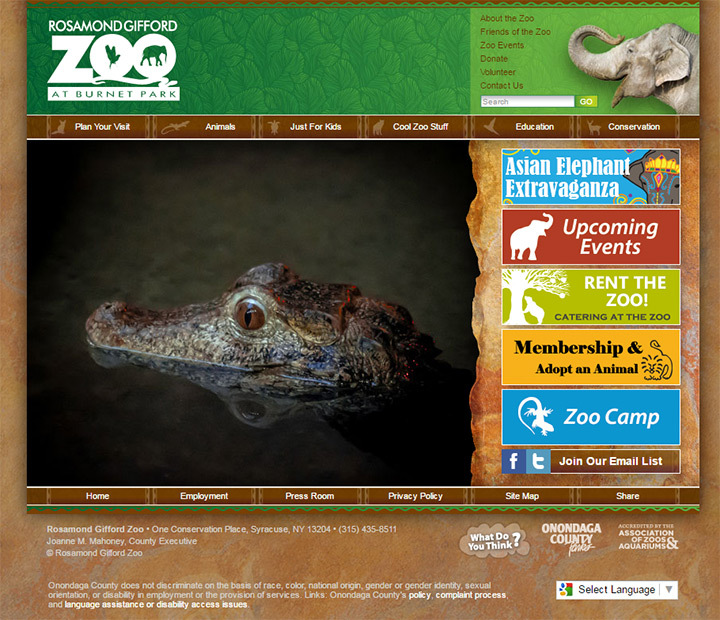 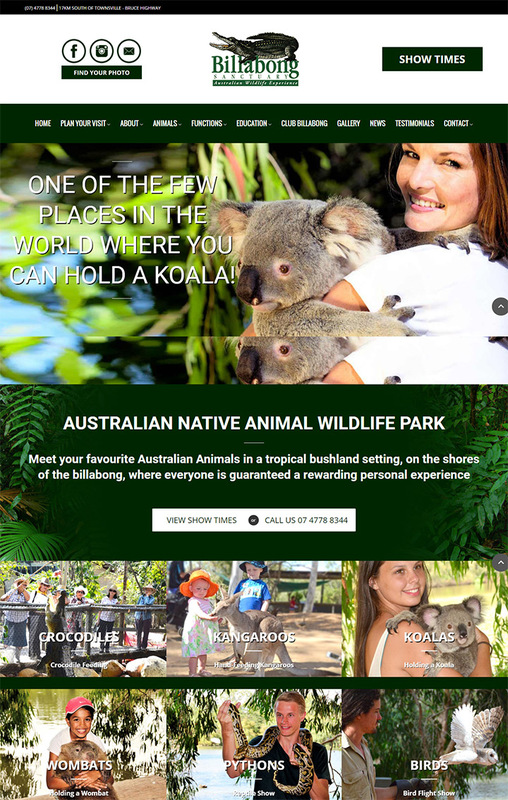 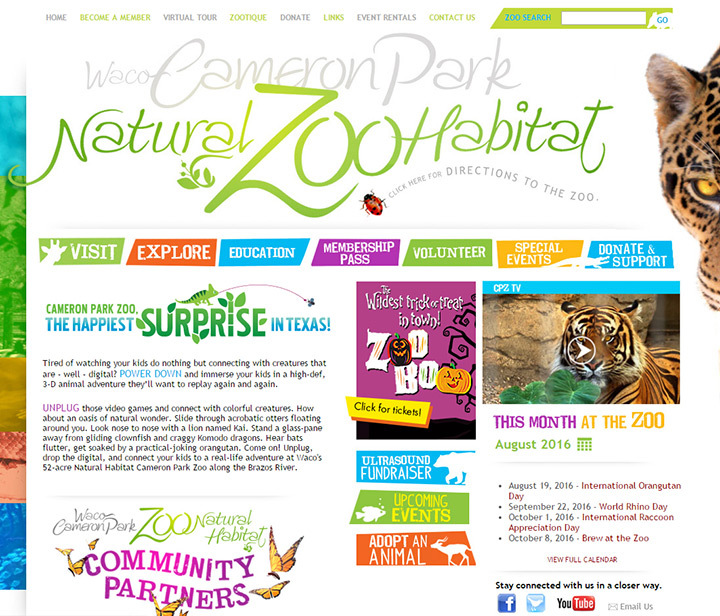 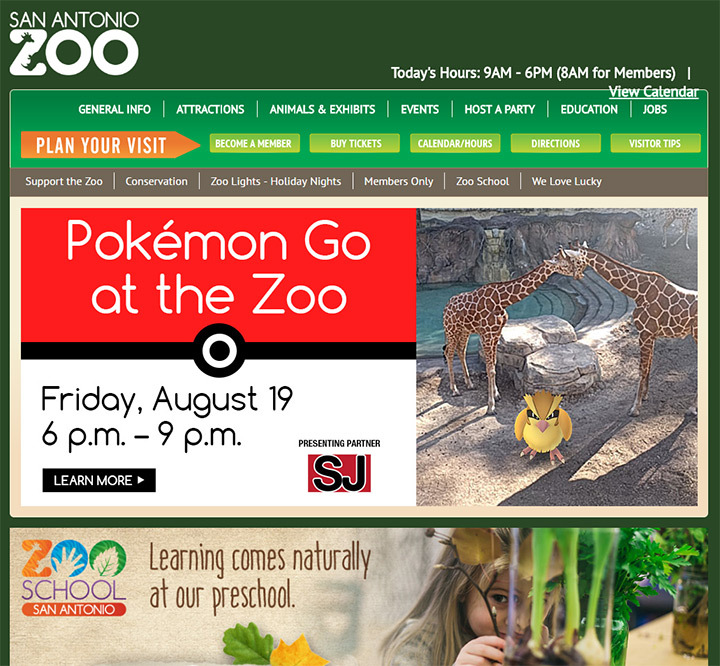 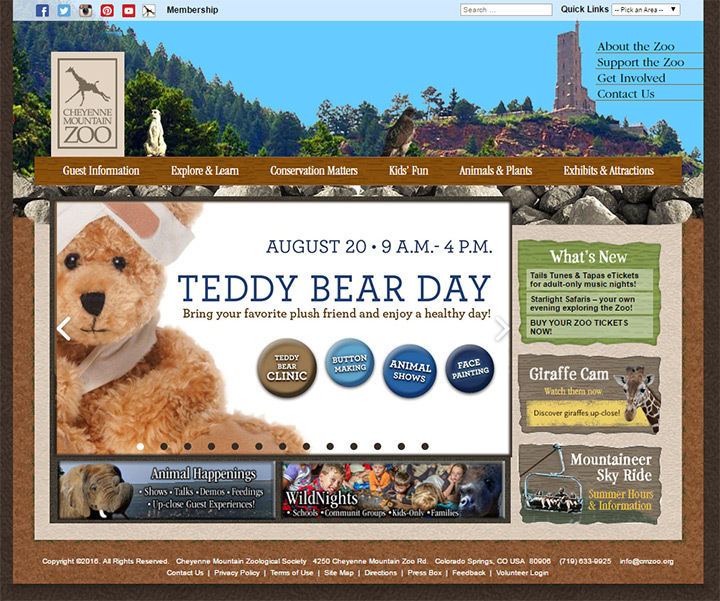 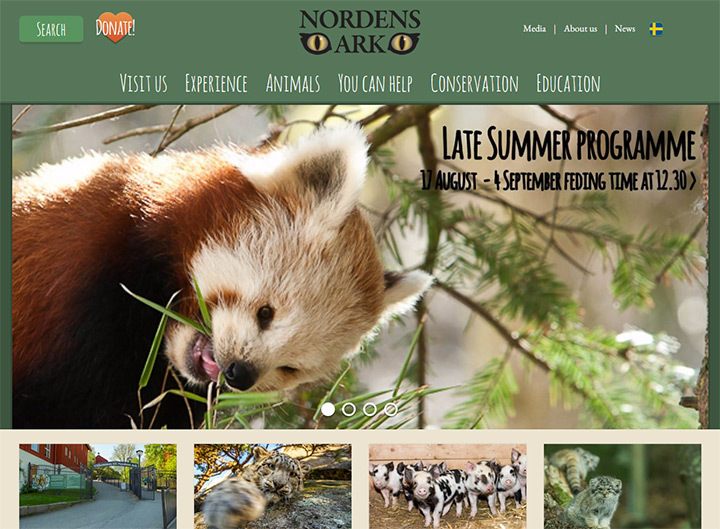 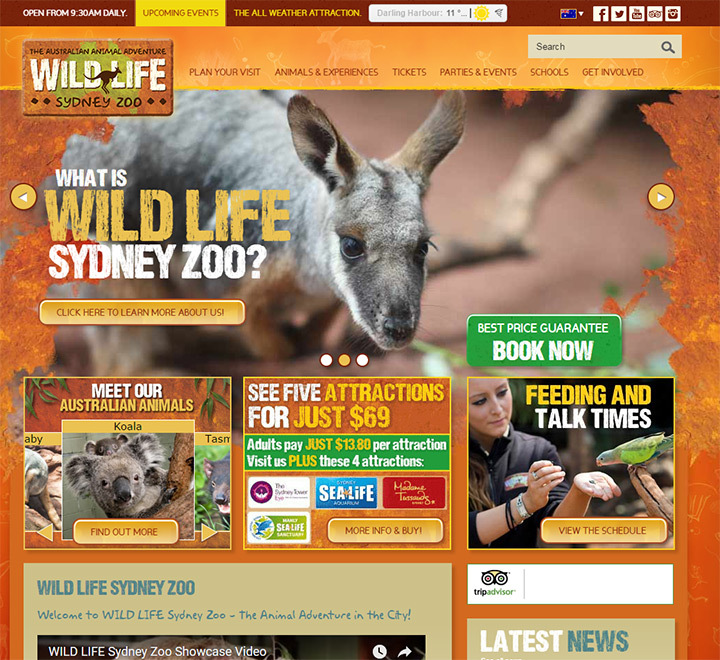 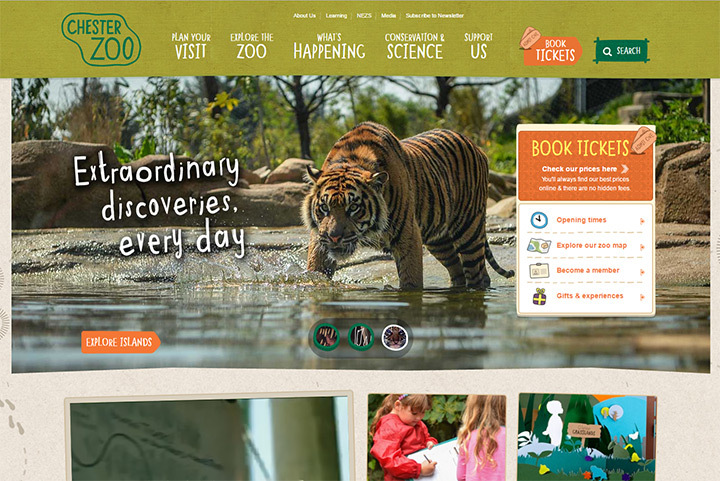 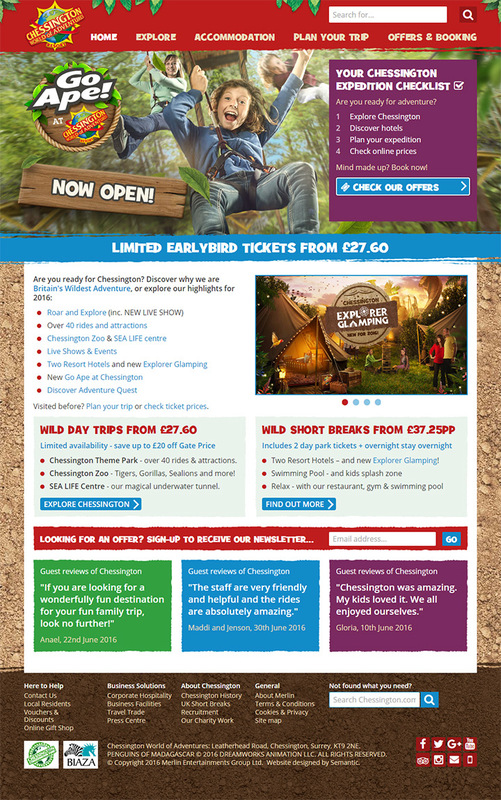 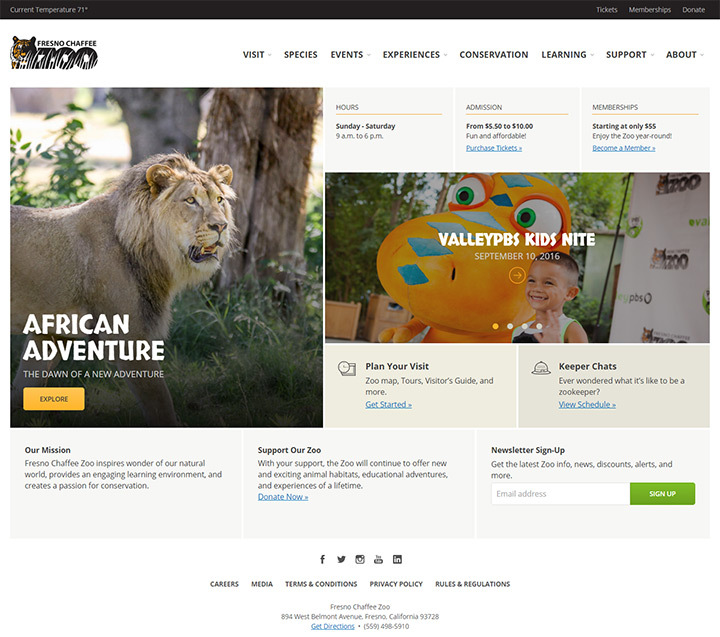 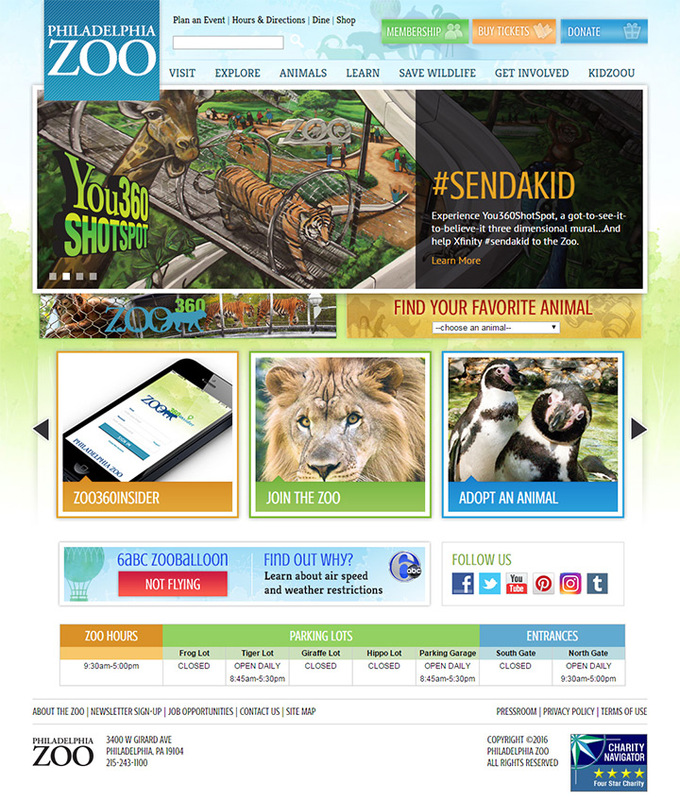 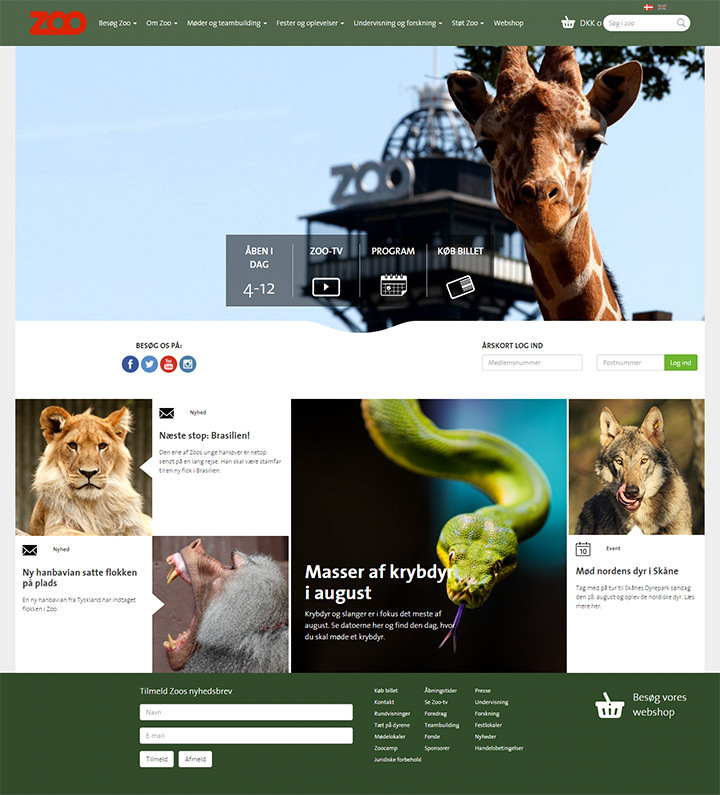 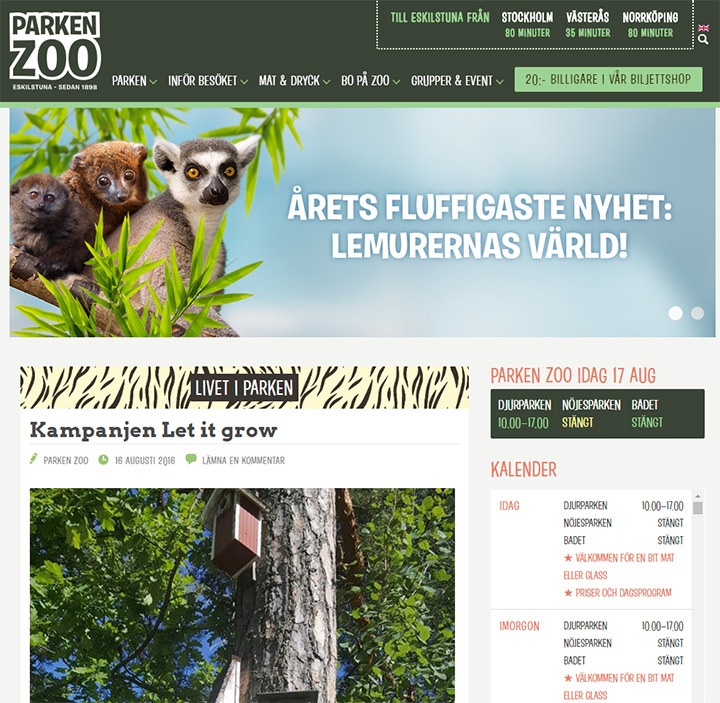 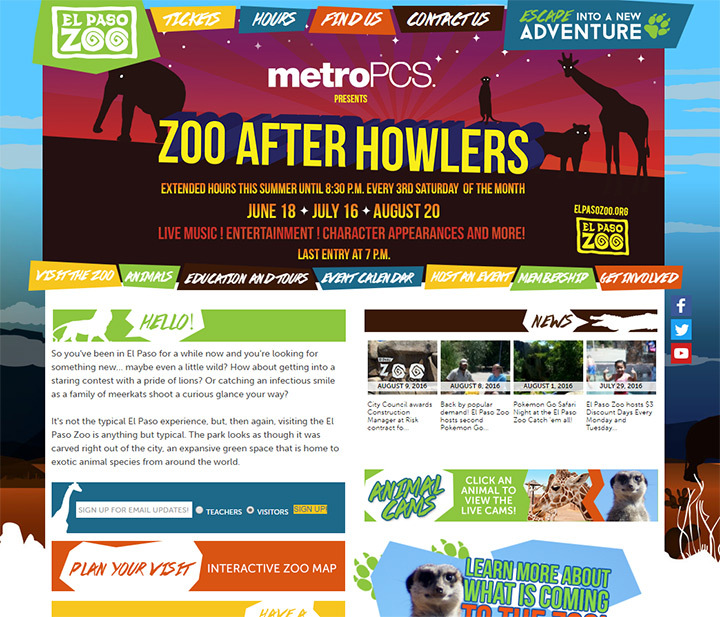 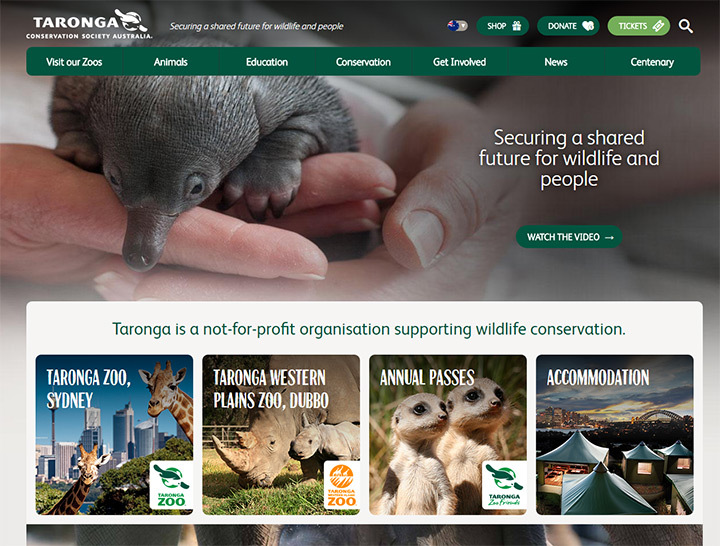 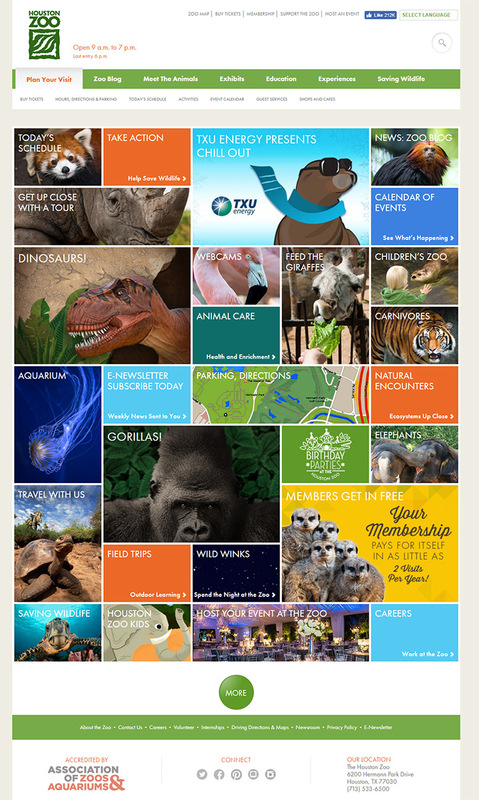 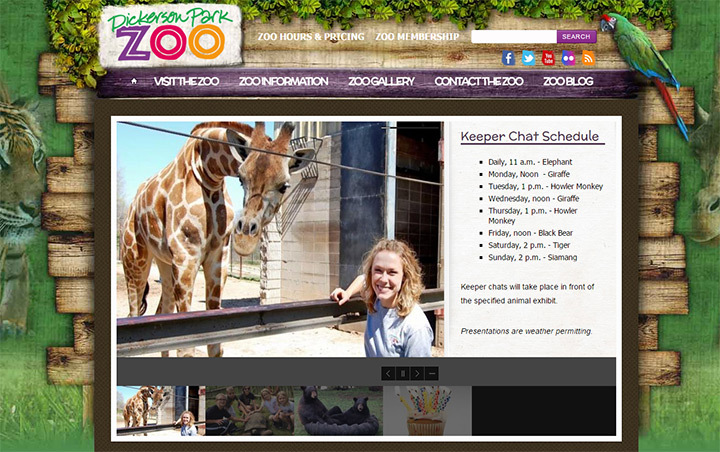 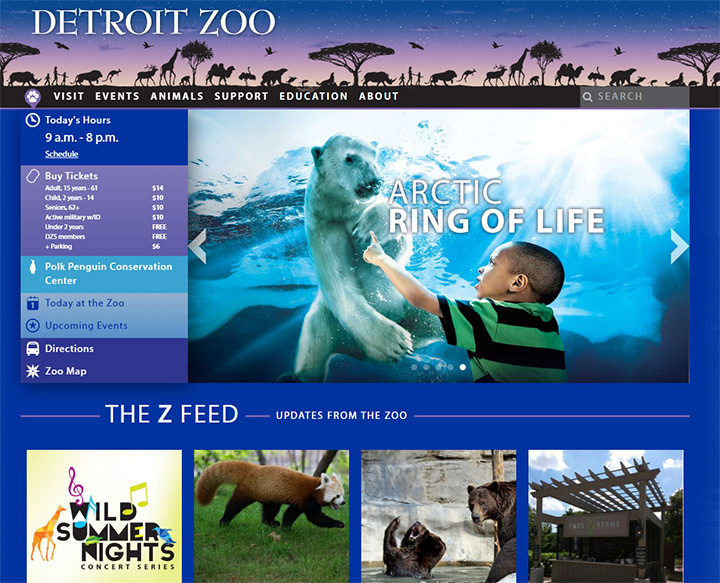 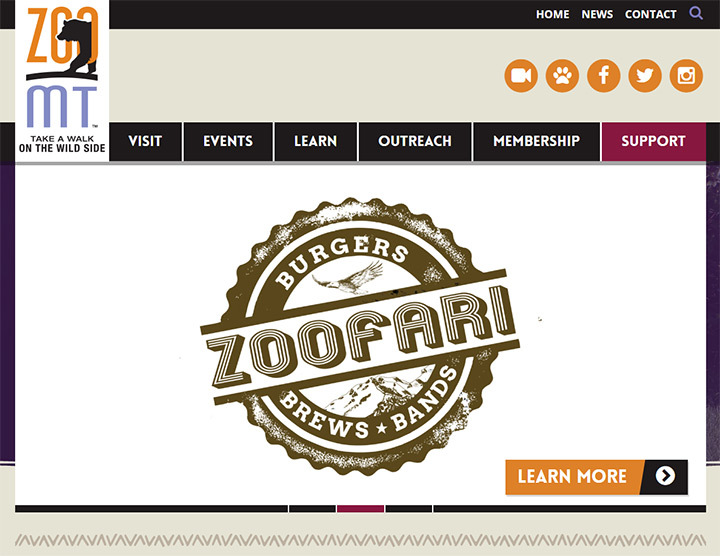 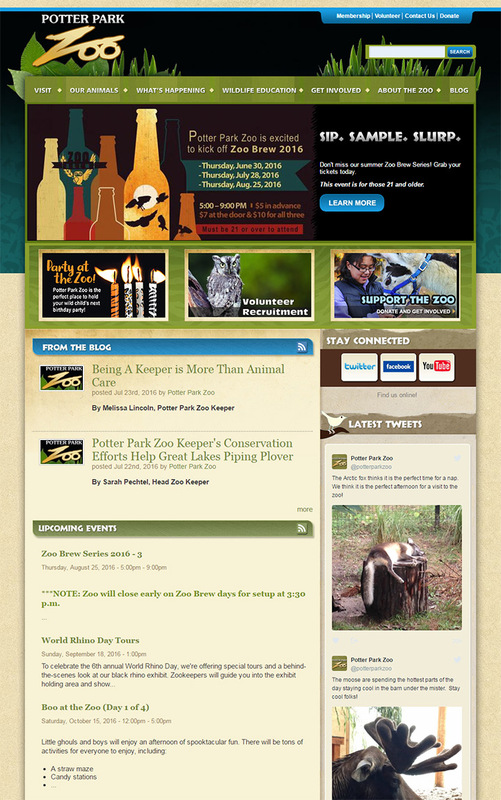 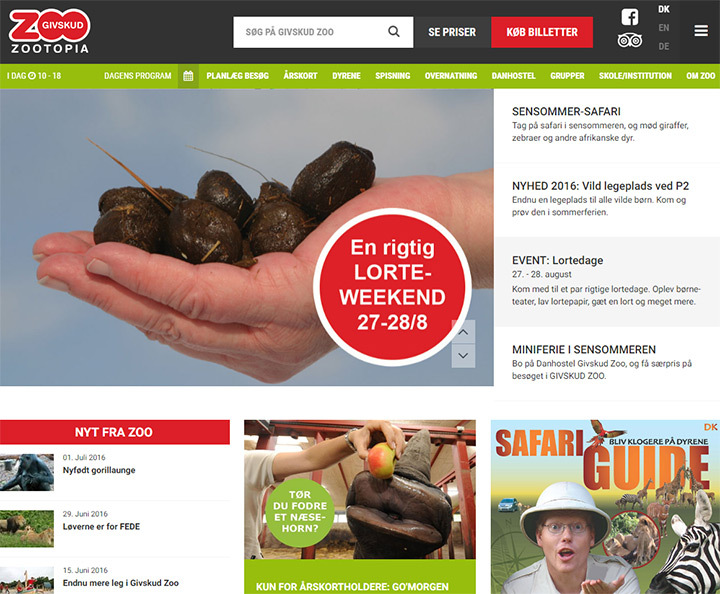 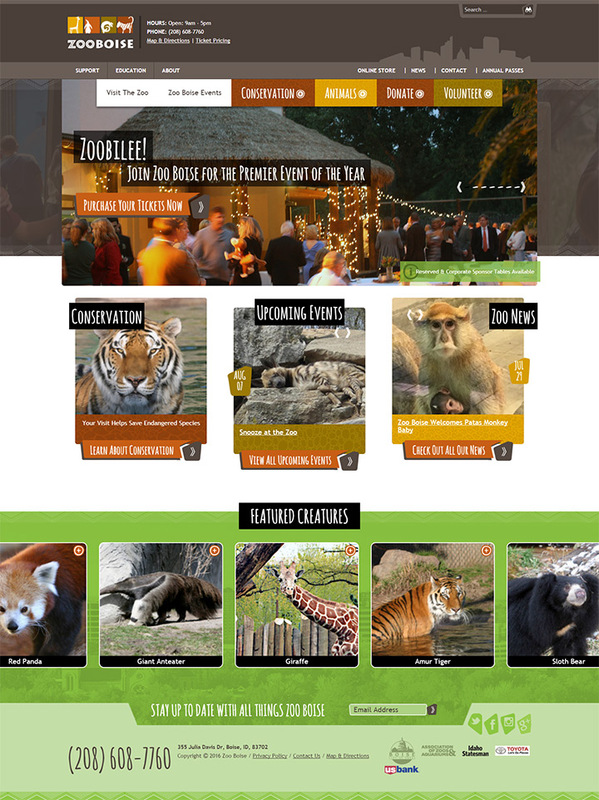 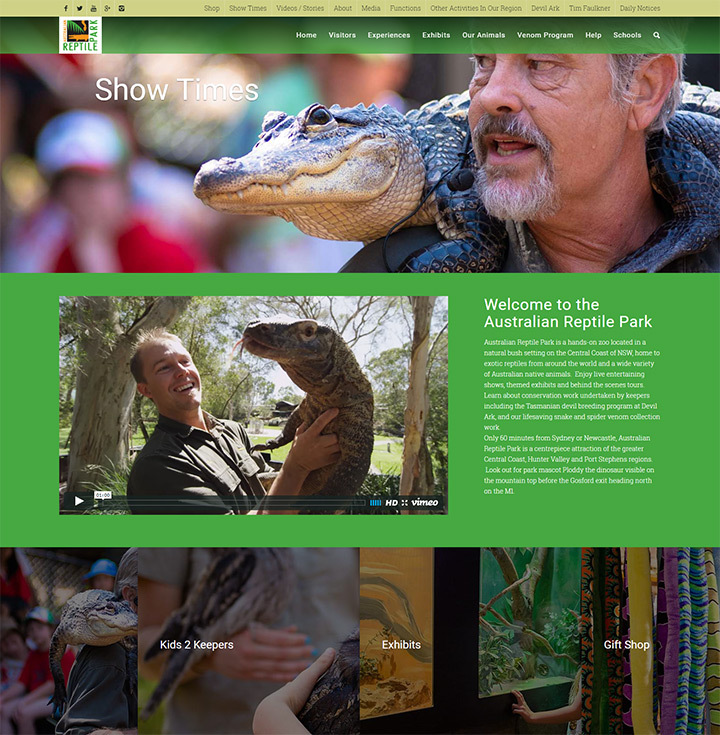 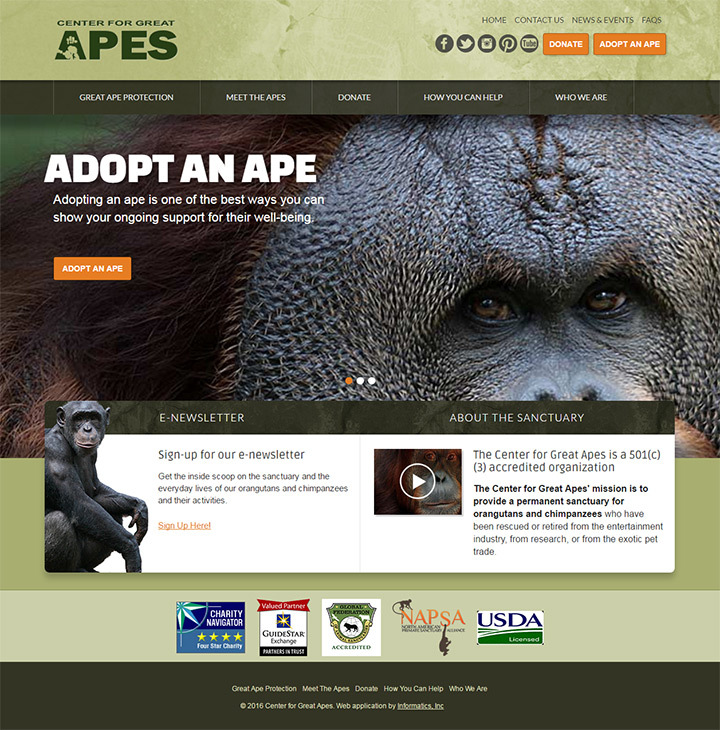 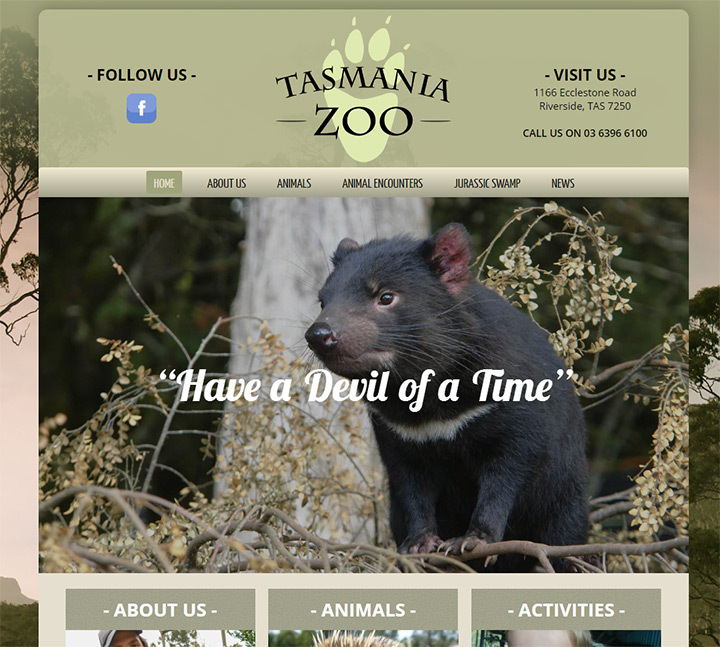 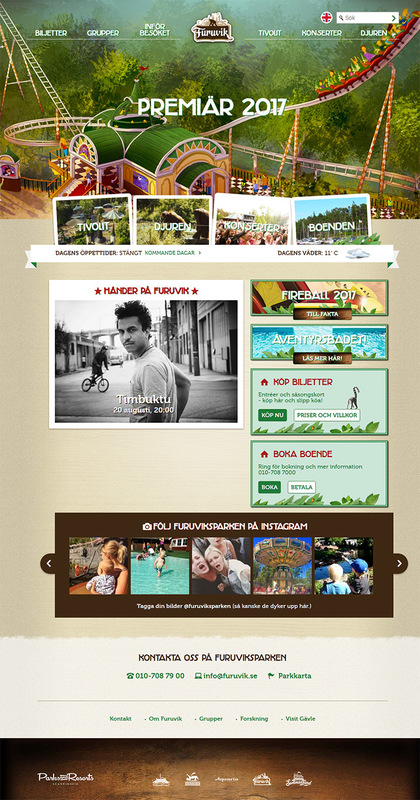 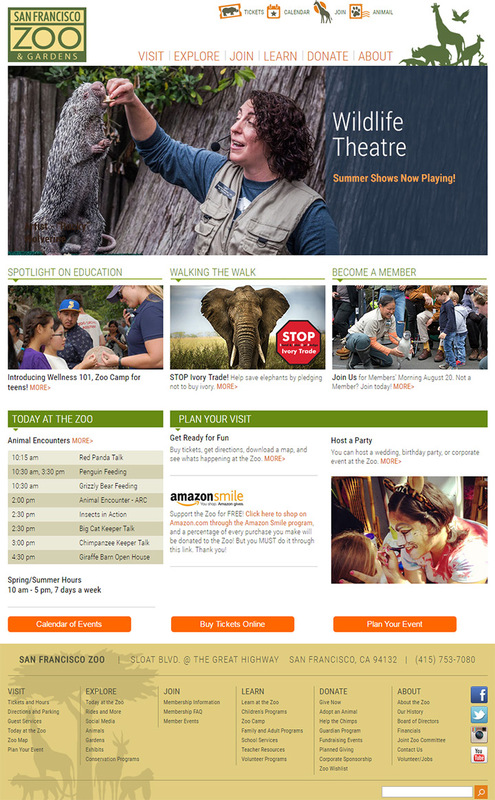 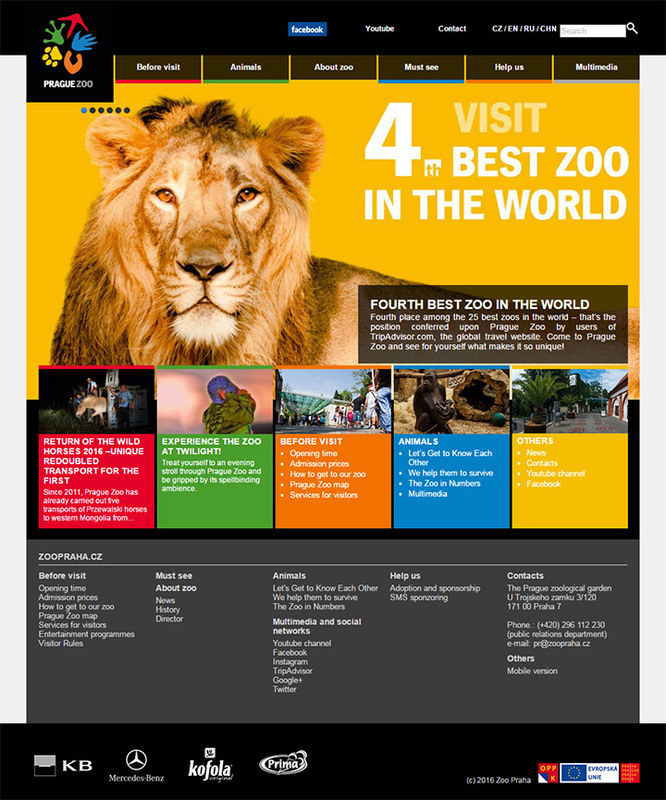 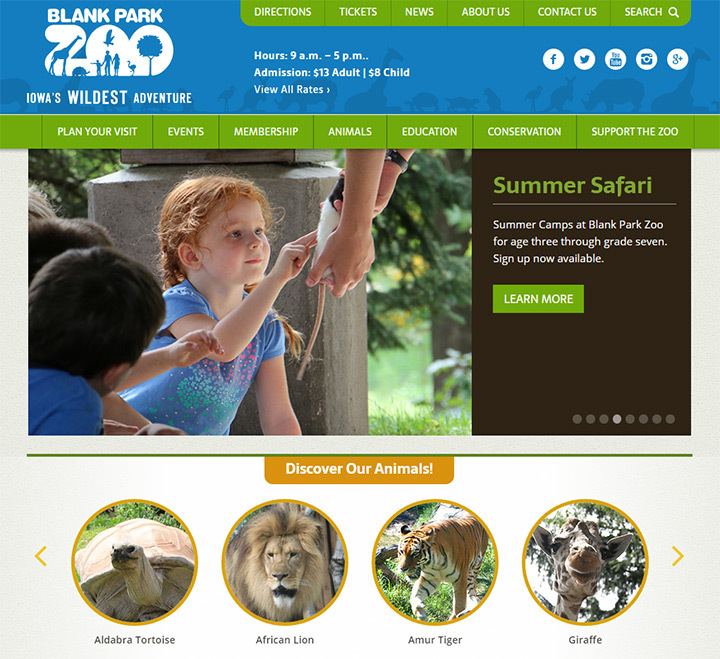 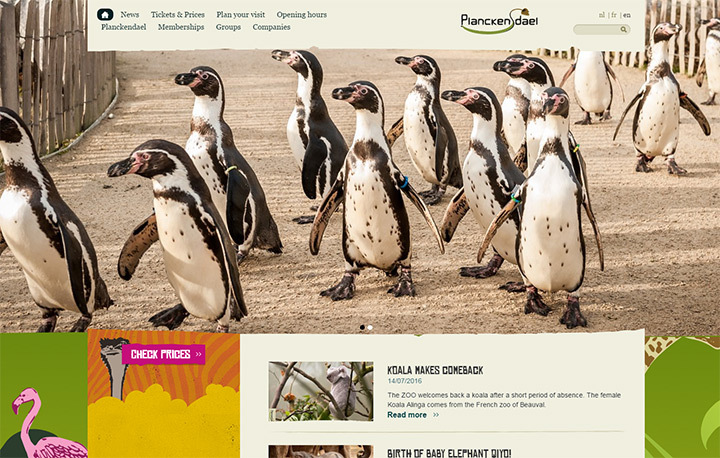 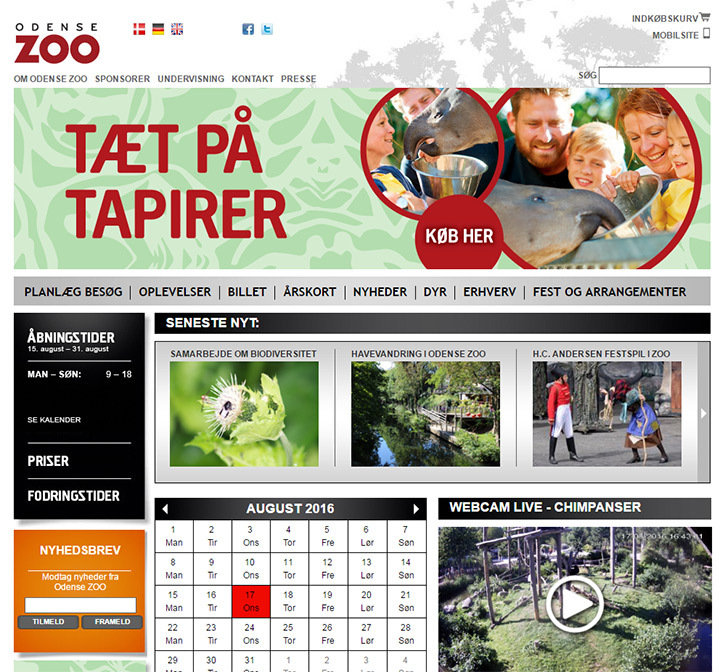 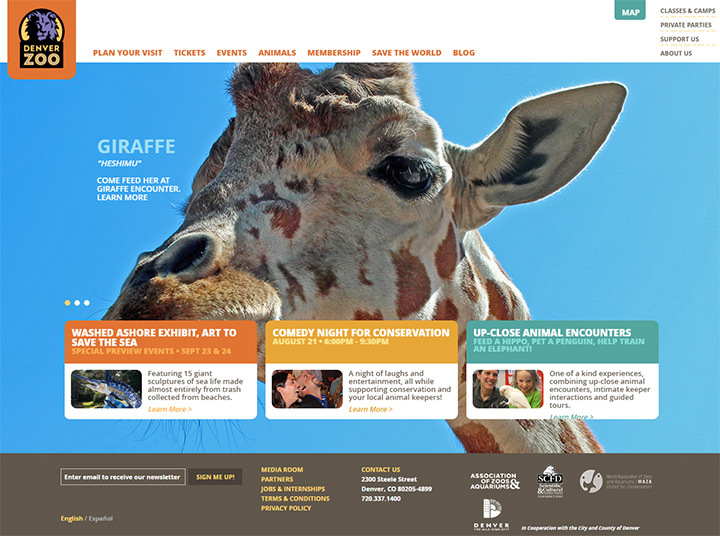 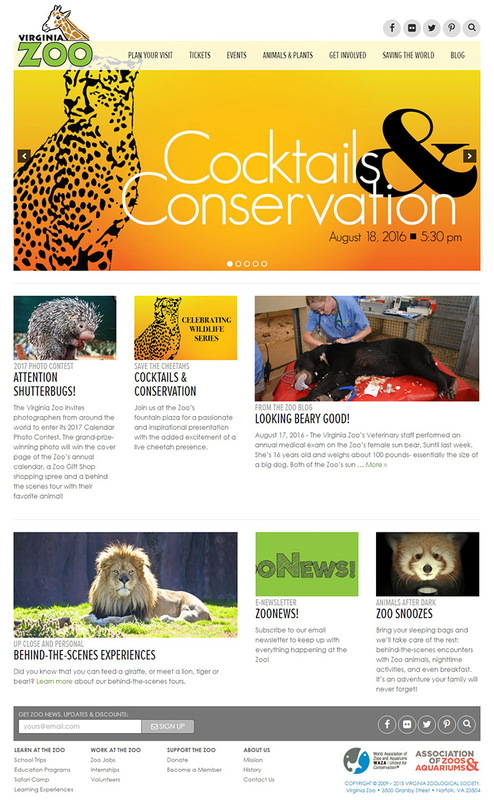 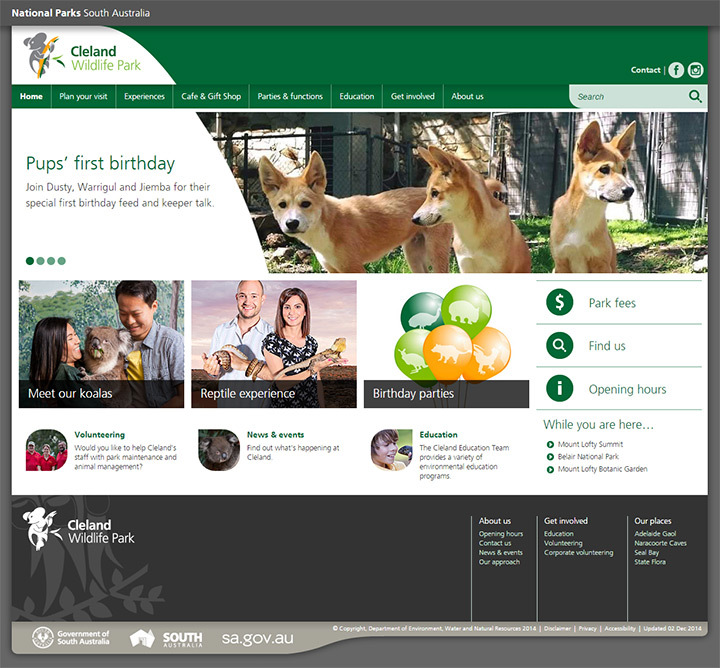 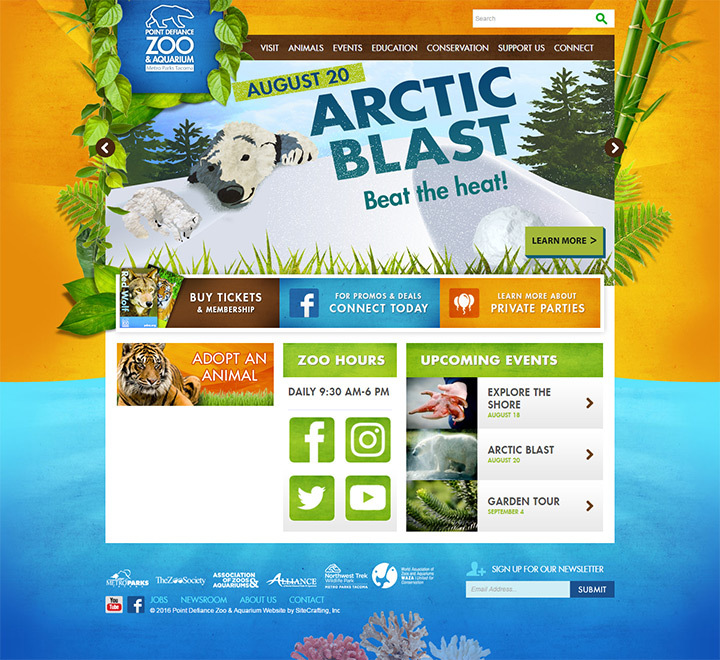 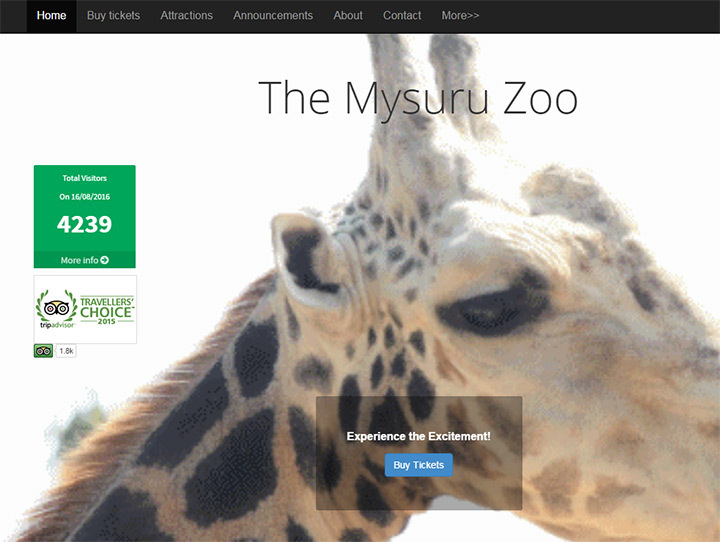 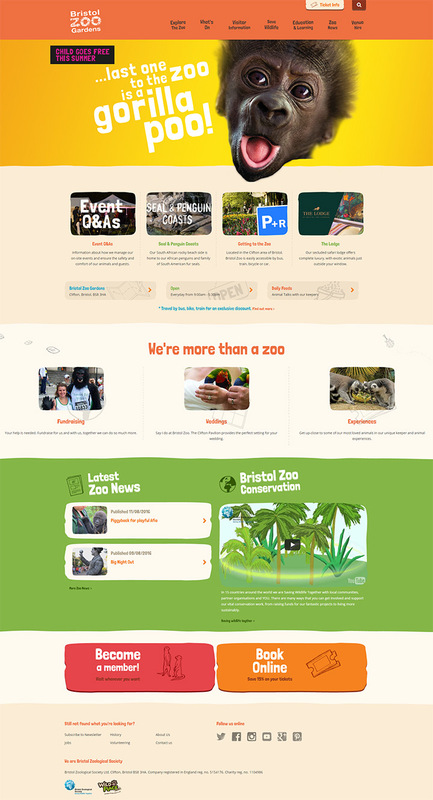 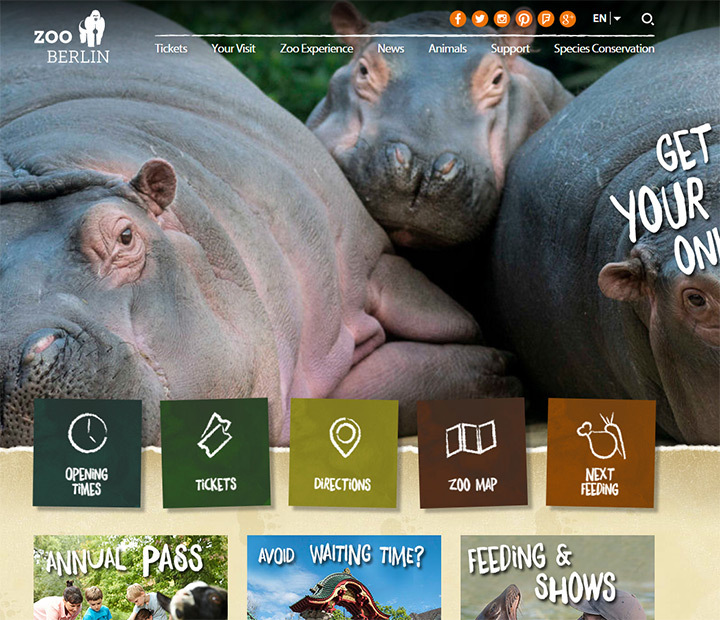 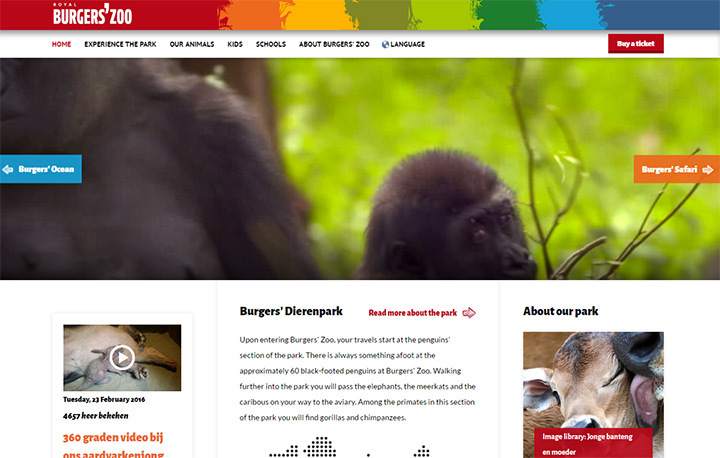 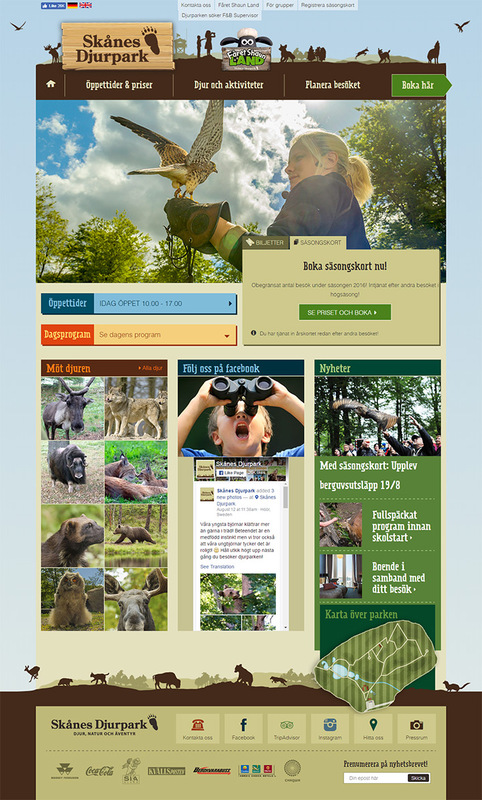 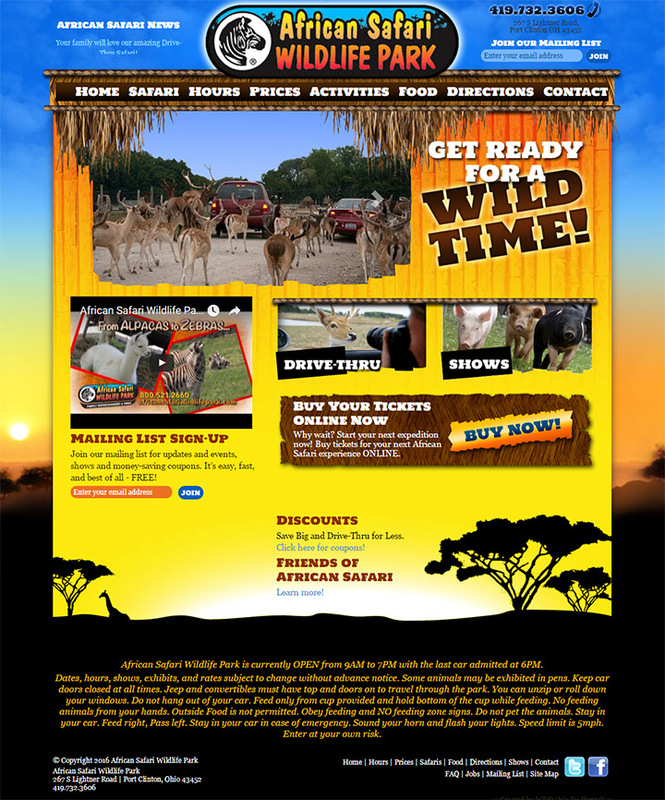 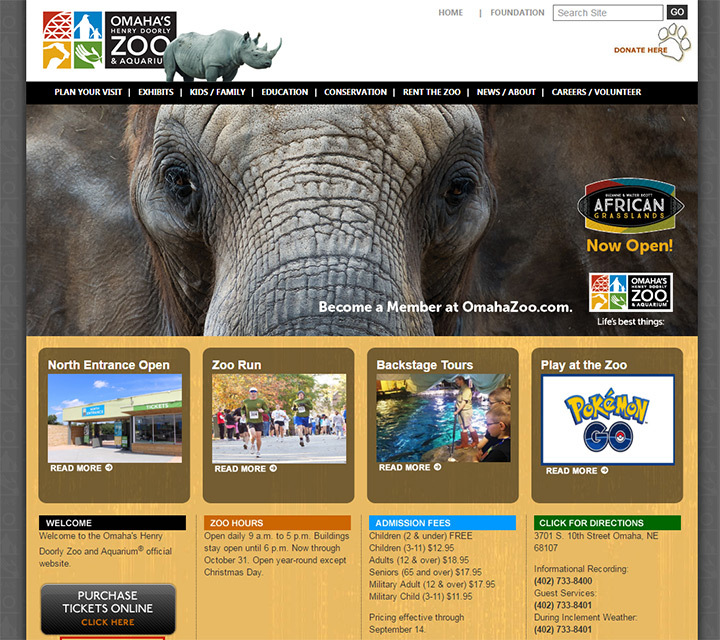 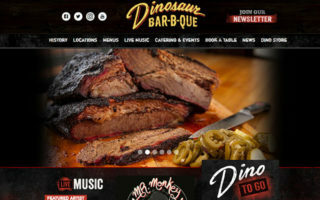 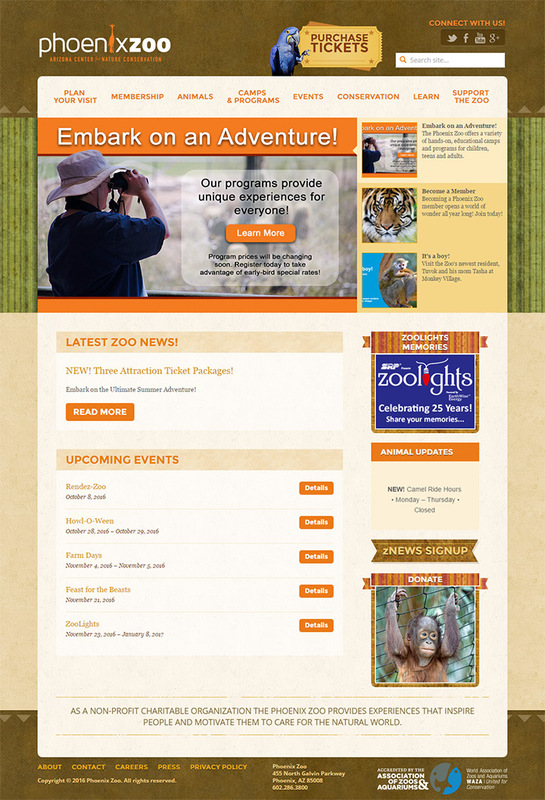 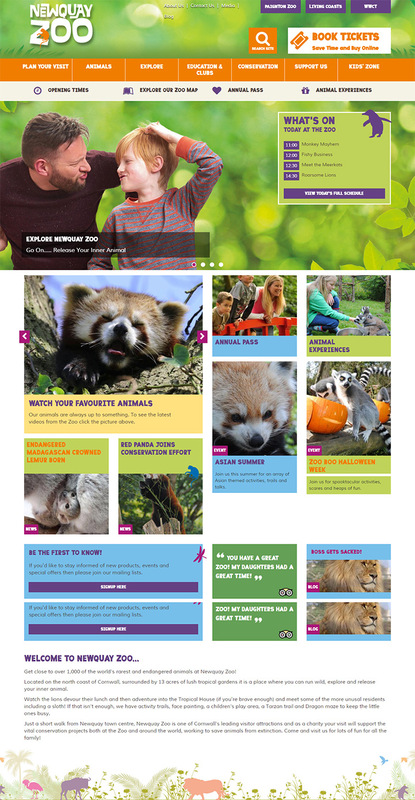 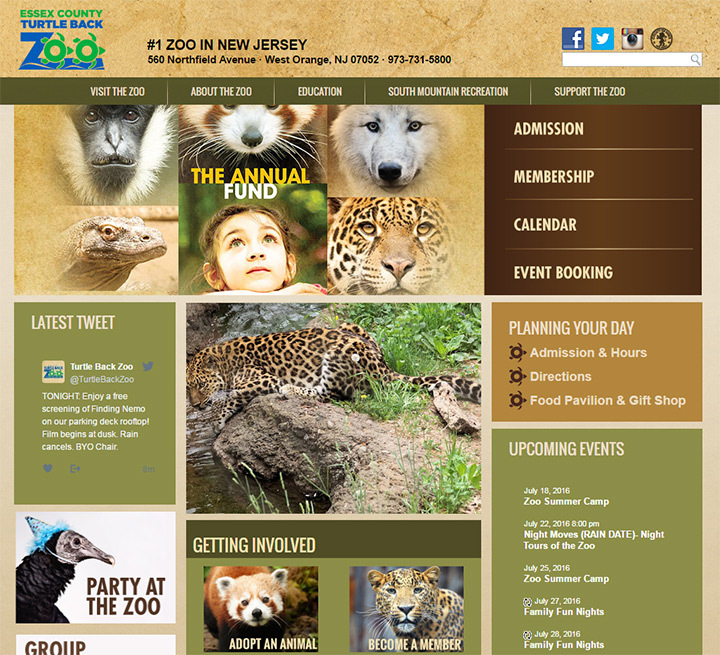 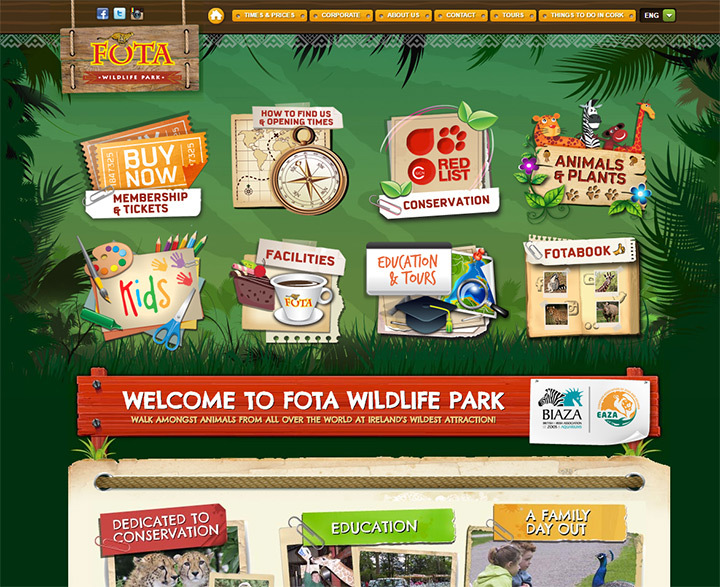 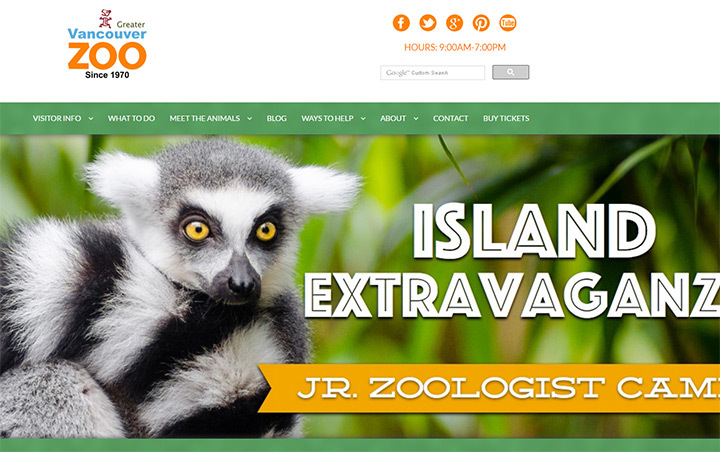 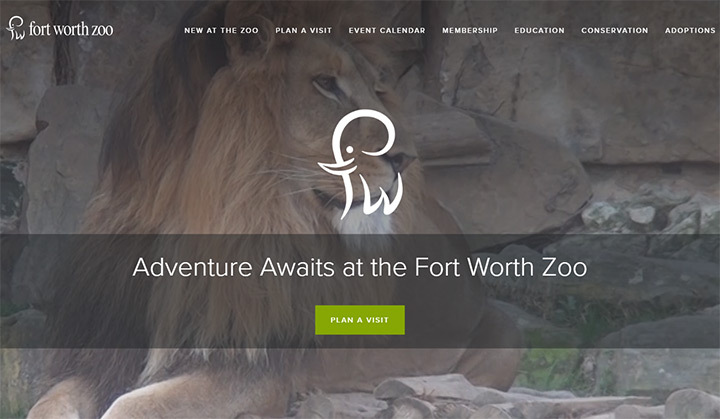 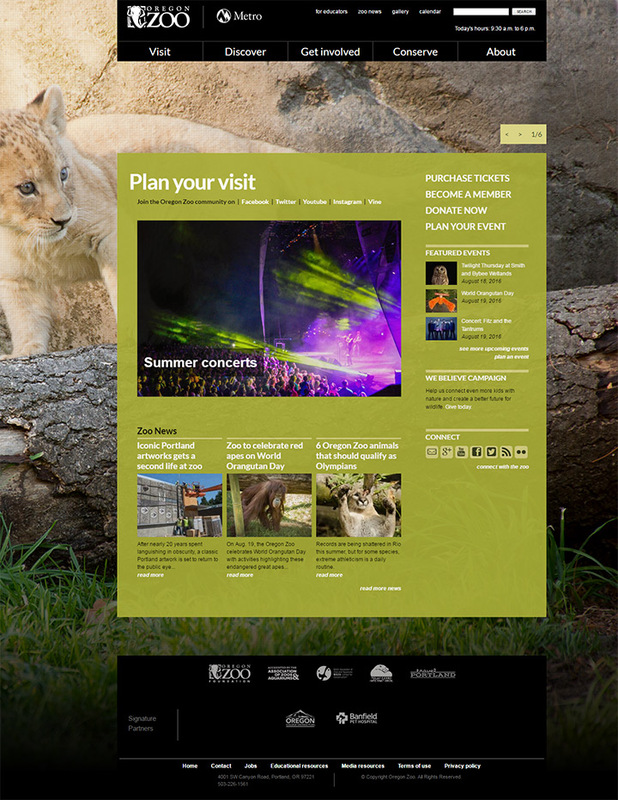 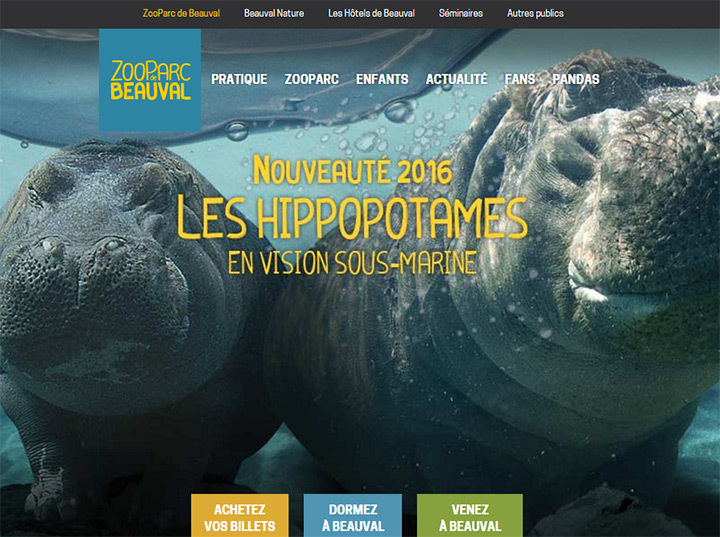 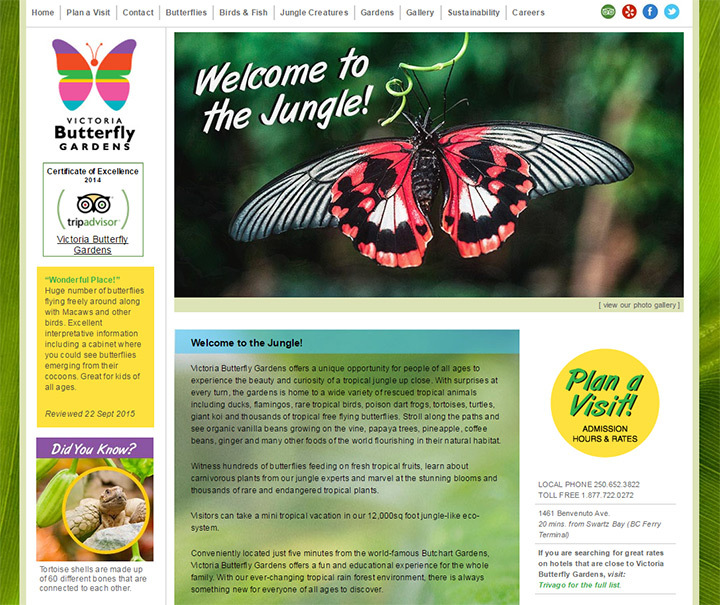 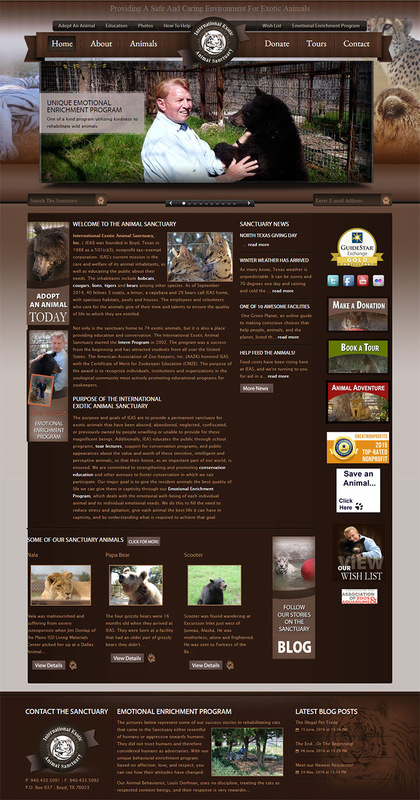 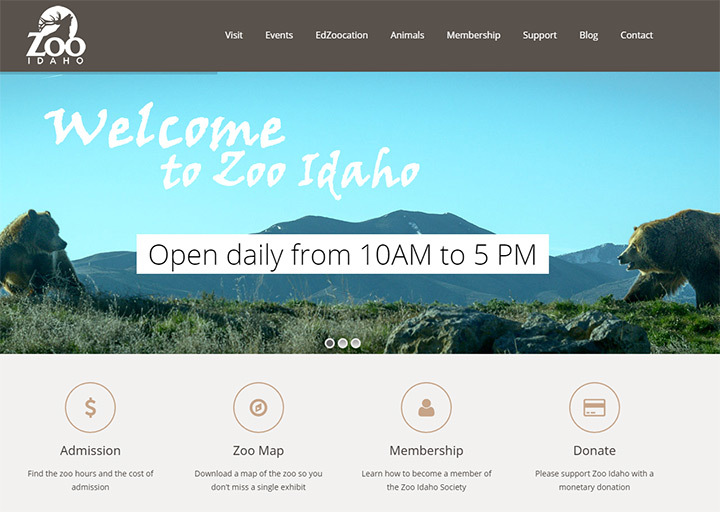 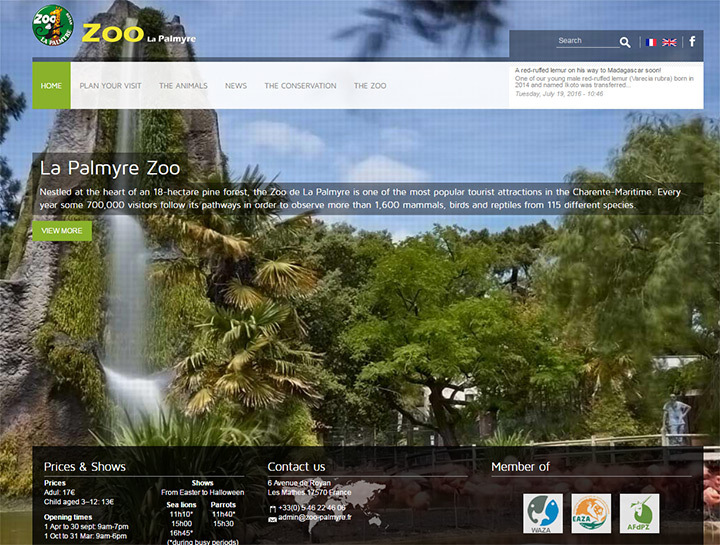 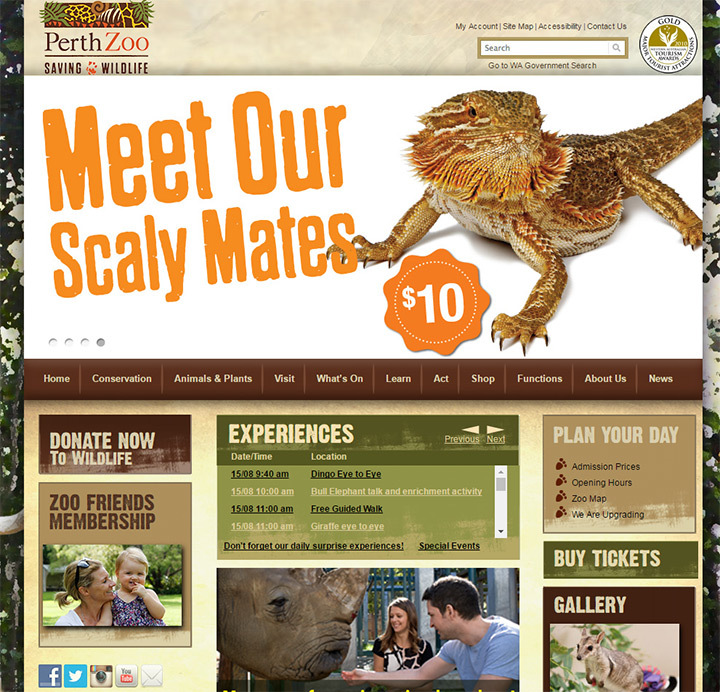 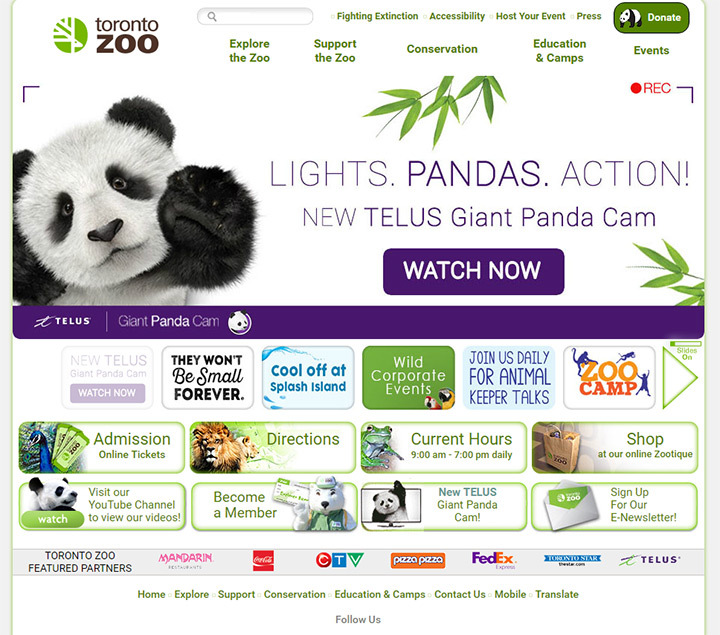 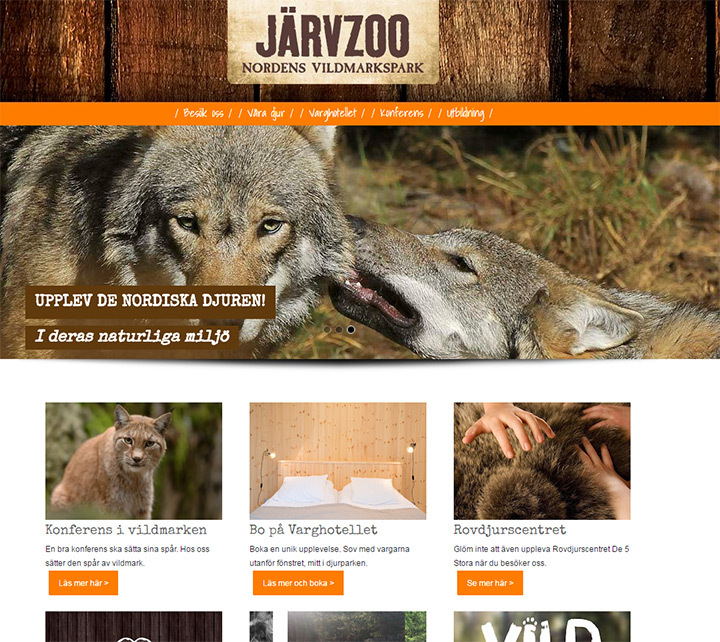 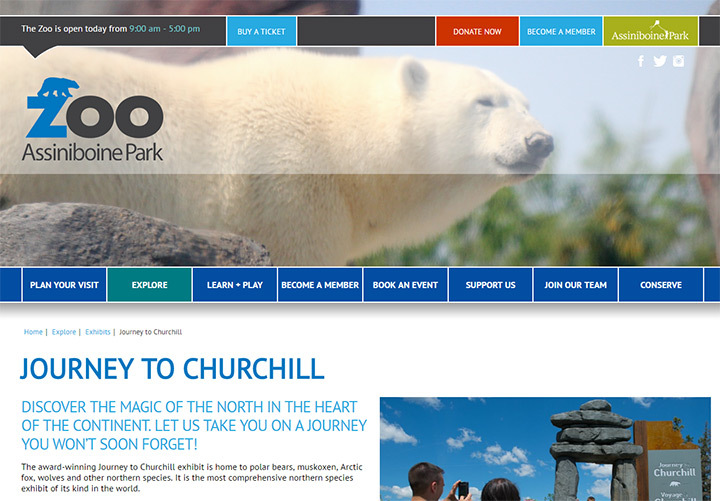 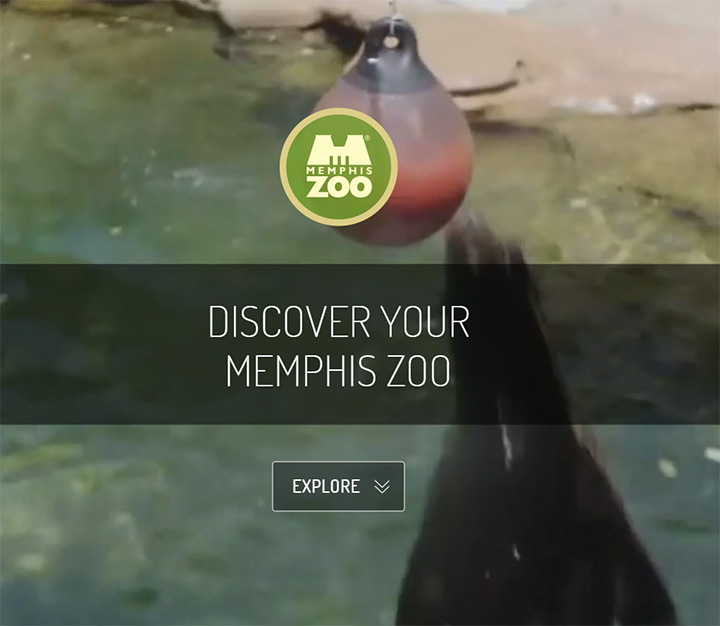 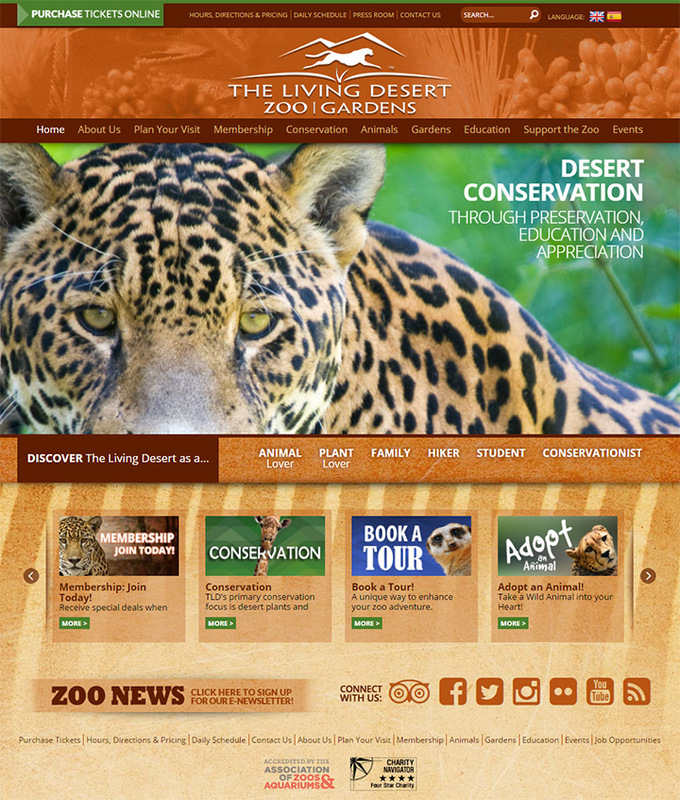 The following showcase includes over 100 zoo websites to share quality examples and to help you come up with fun designs of your own.